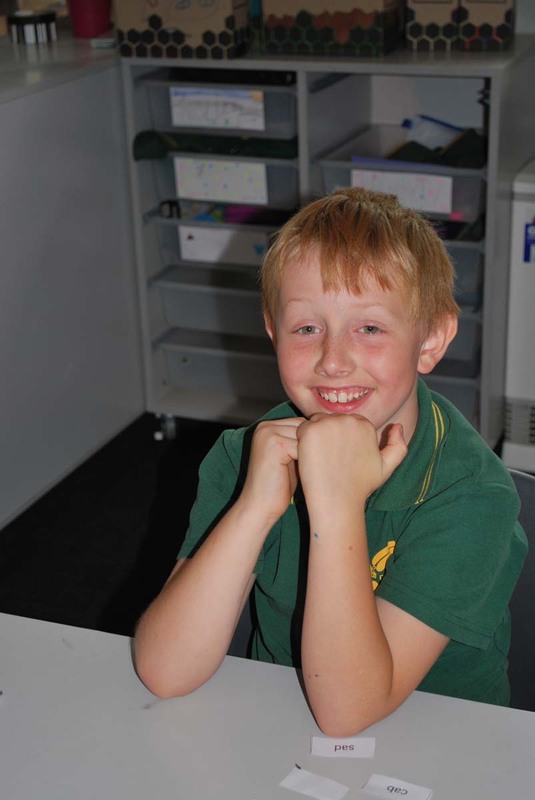 In the middle school our students progress to Café Reading. 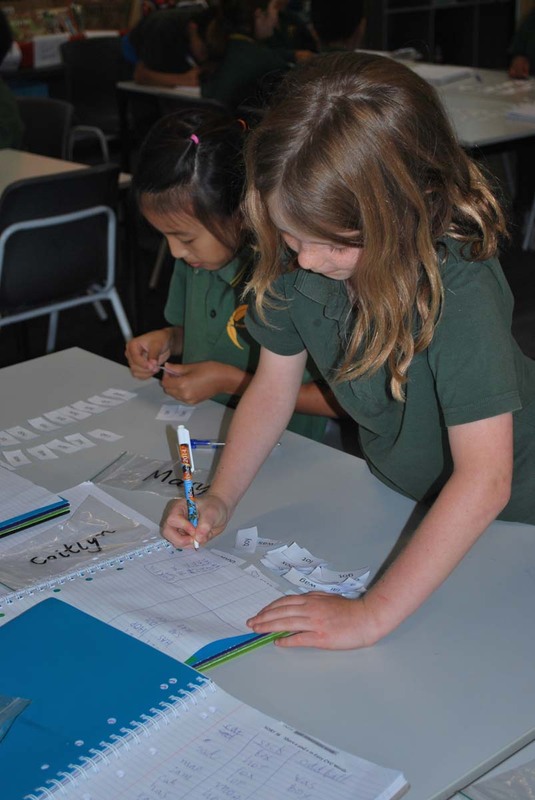 Café stands for – Comprehension, Accuracy, Fluency and Expand Vocabulary. 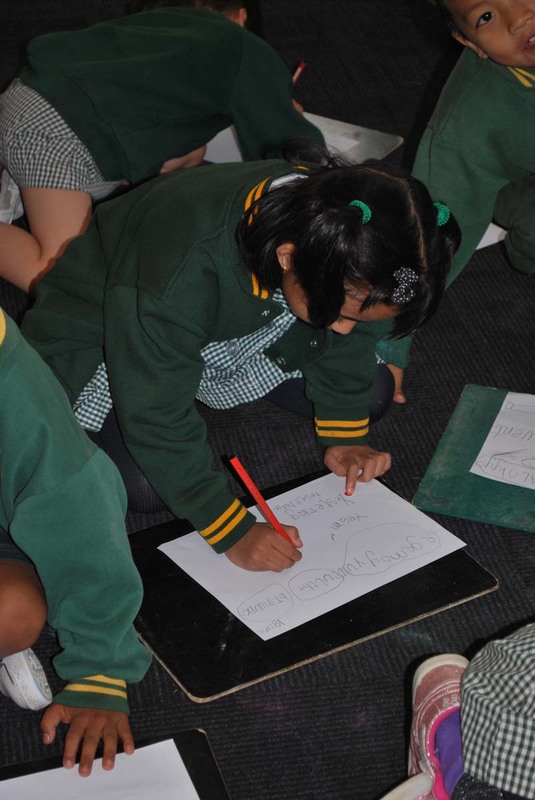 Students choose “Good Fit Books” that relate to their interest and reading ability. They work on the strategies that have been identified as their individual goal through conferences with their teacher. 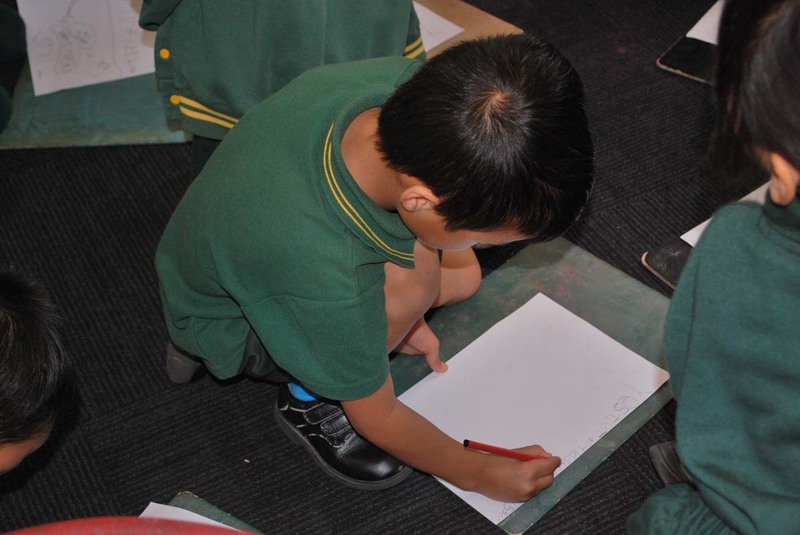 The notebook serves as a means to encourage young writers to value writing, where ‘seeds’ are planted, nurtured and grown into full texts. A longer writing project may require revisiting and rereading to locate ‘a phrase, a paragraph, a page’ which might be expanded and developed. 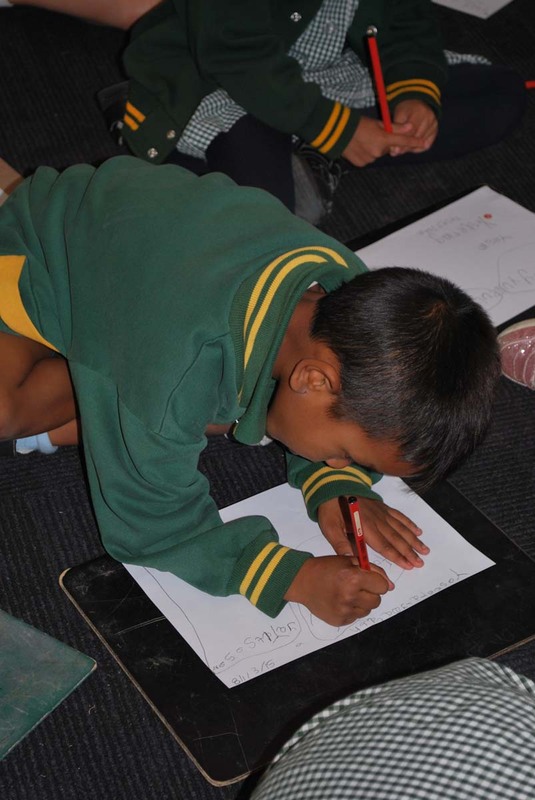 A writer’s notebook is a tool students use to record the things they notice, observe, and think about. Children write best about the things that are interesting and important to them and what they are interested in. 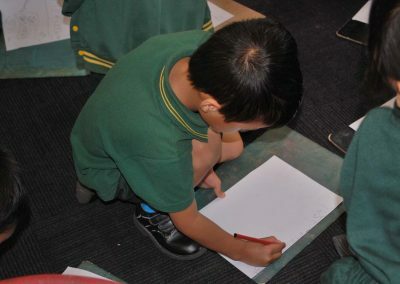 It is writing that comes from what they know and what they have experienced. 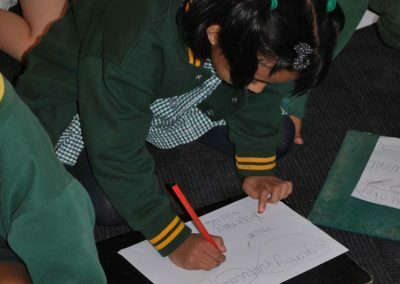 *the conventions by which English spelling represents meaning are so well-ordered and reliable that spelling can be investigated and understood through scientific inquiry. 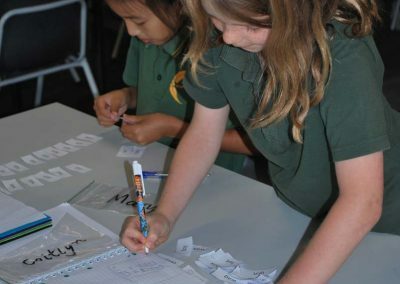 Etymological relations: Can a word origin dictionary (e.g. 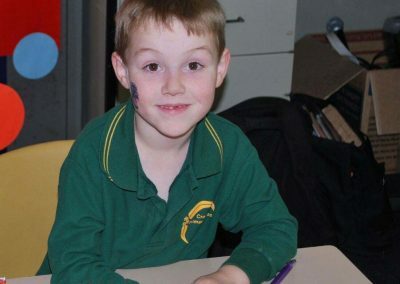 Etymonline) help you? 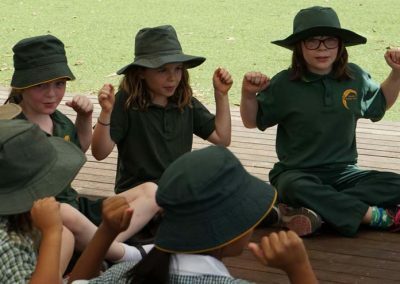 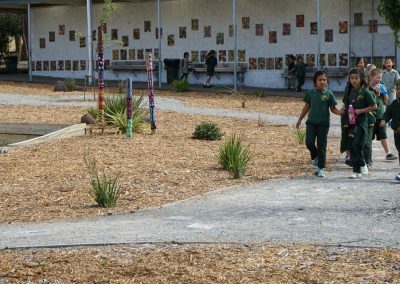 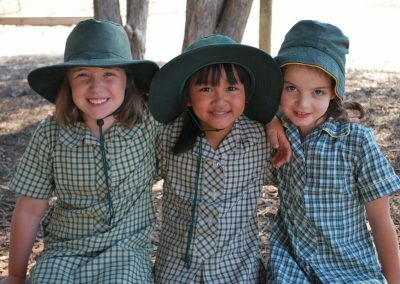 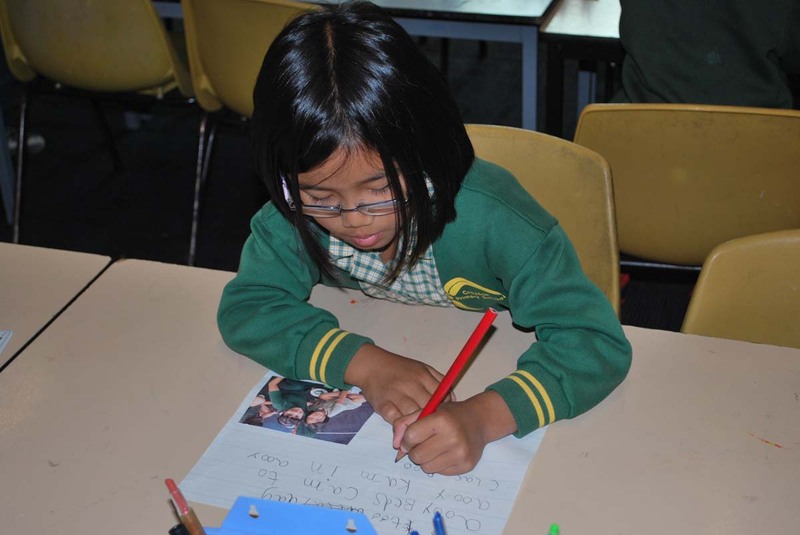 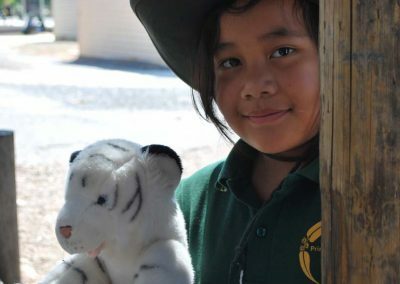 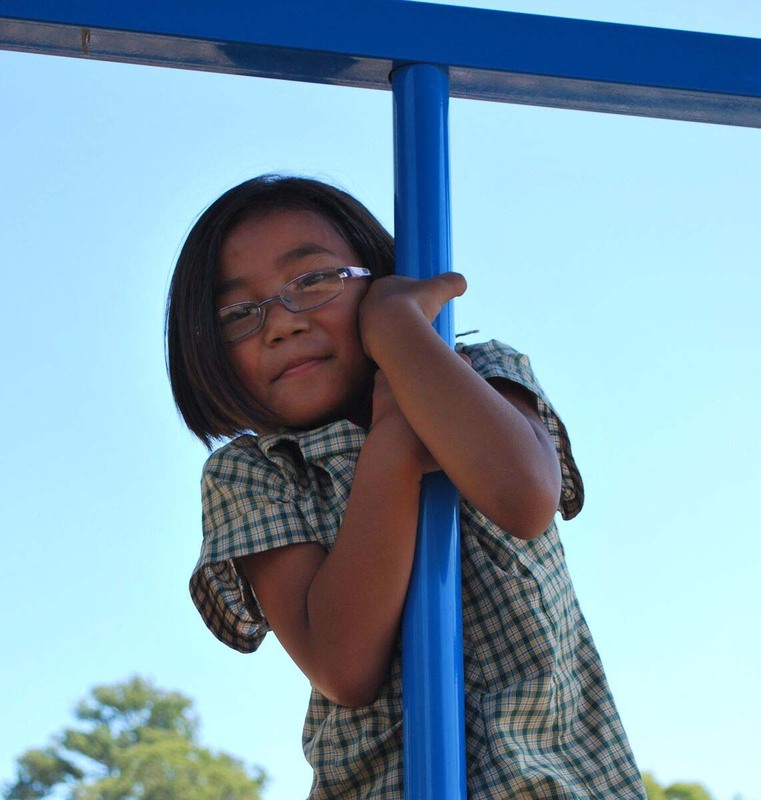 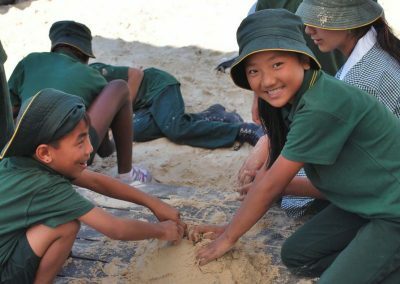 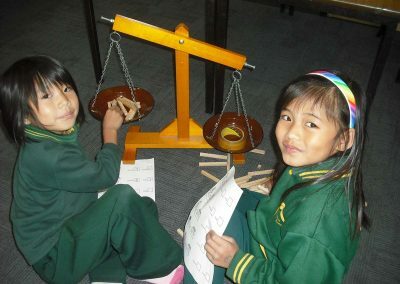 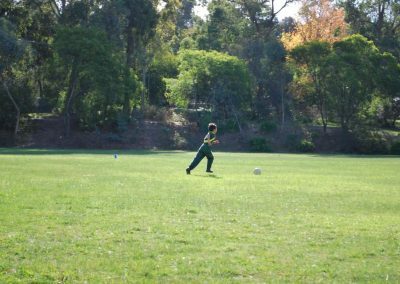 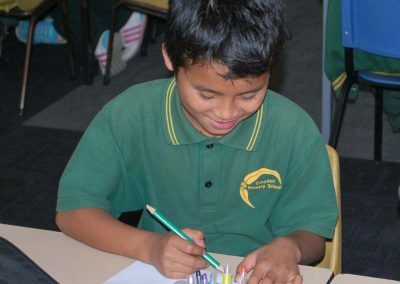 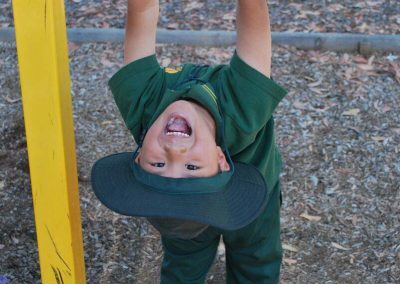 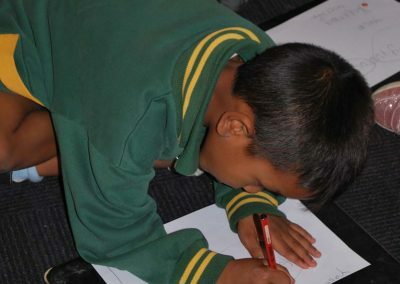 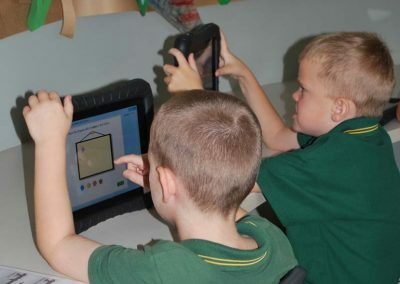 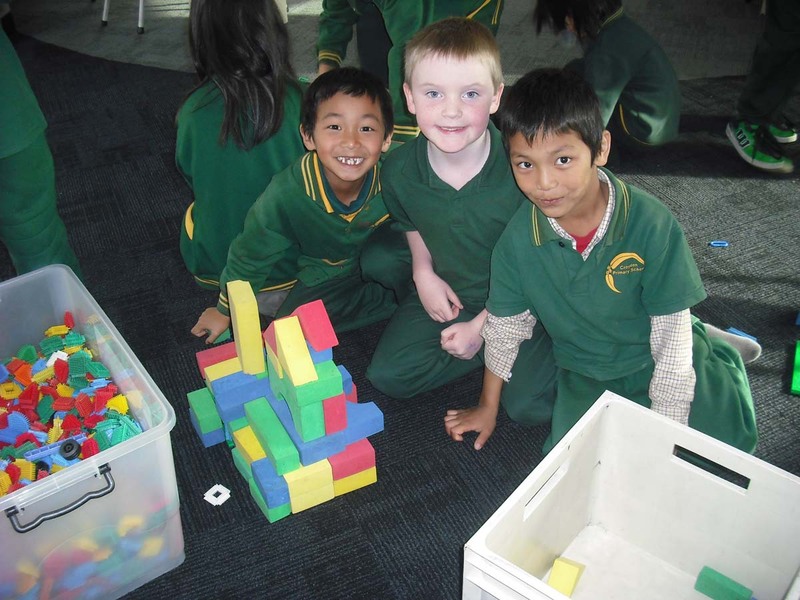 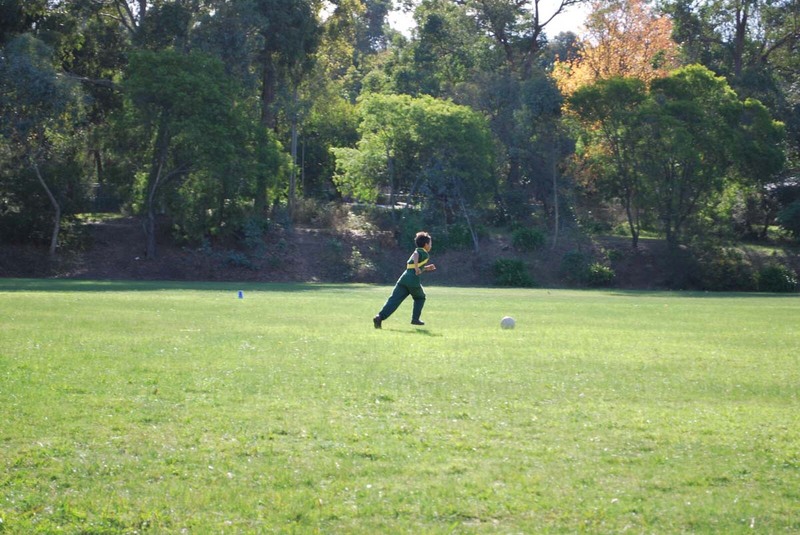 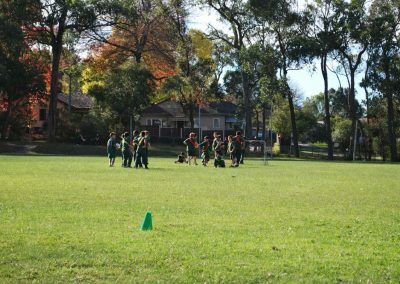 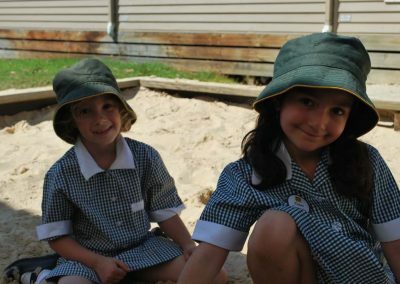 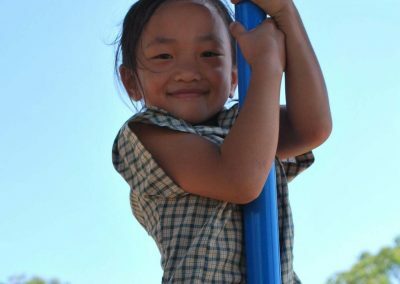 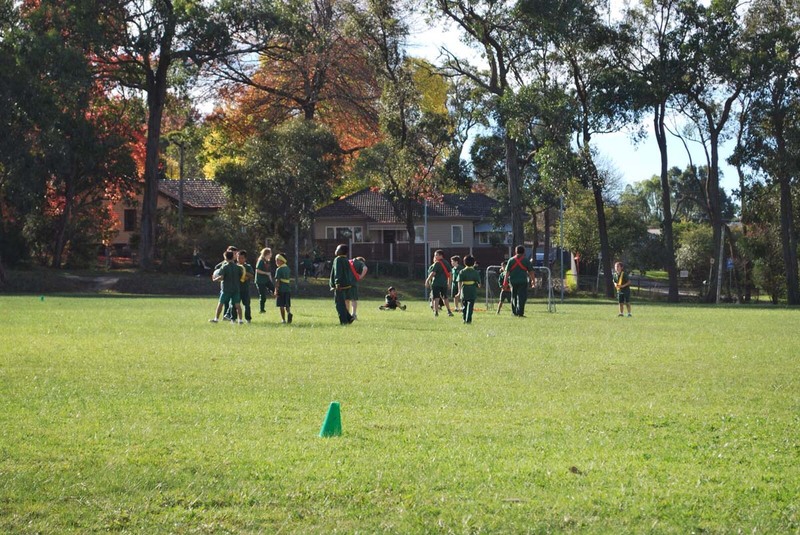 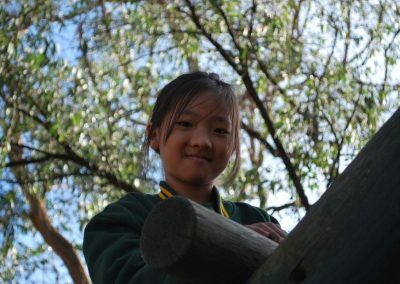 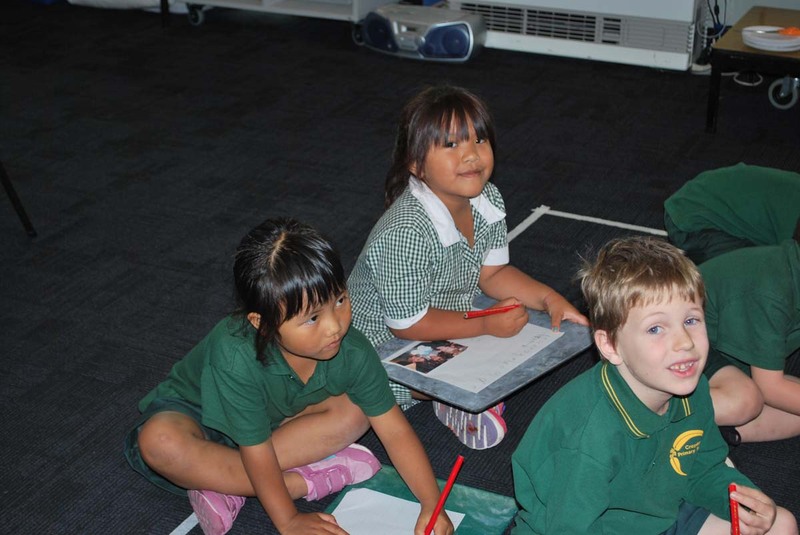 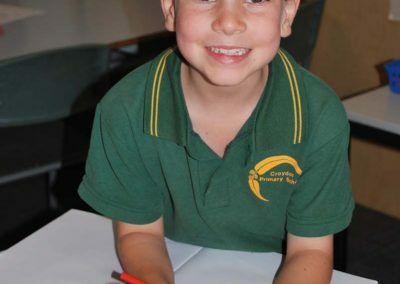 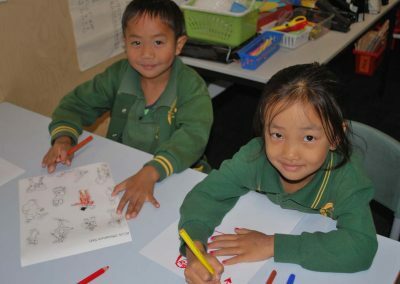 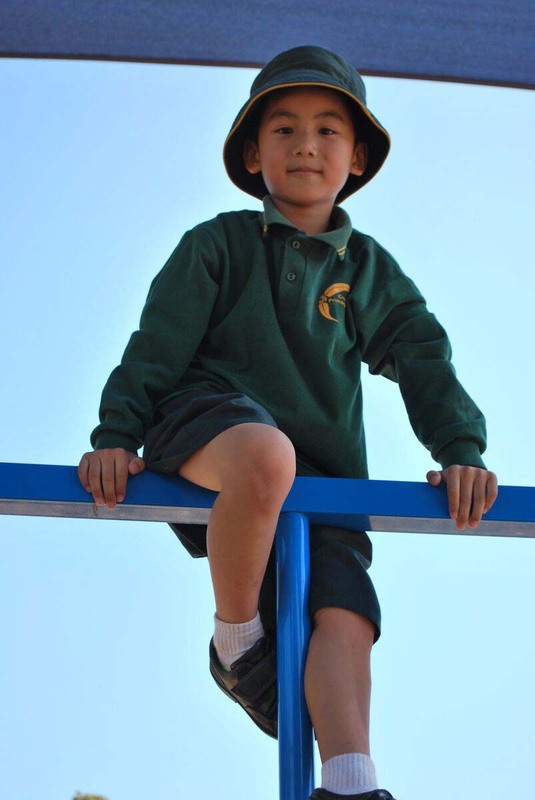 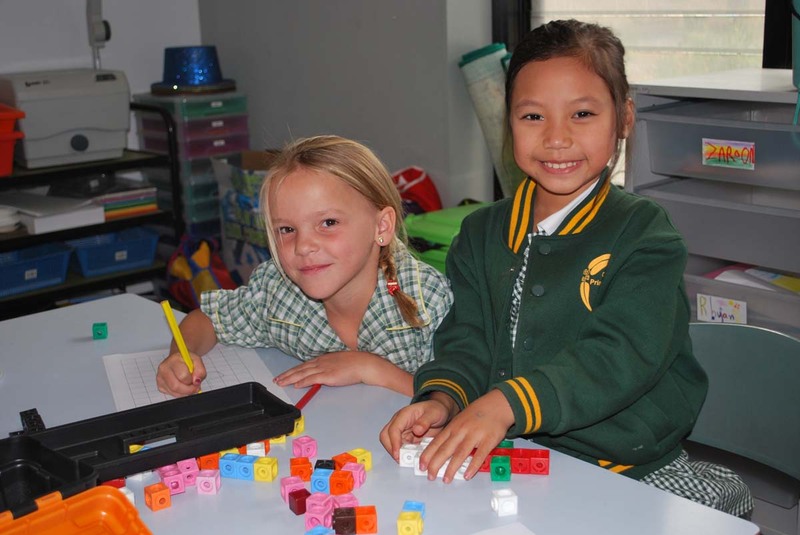 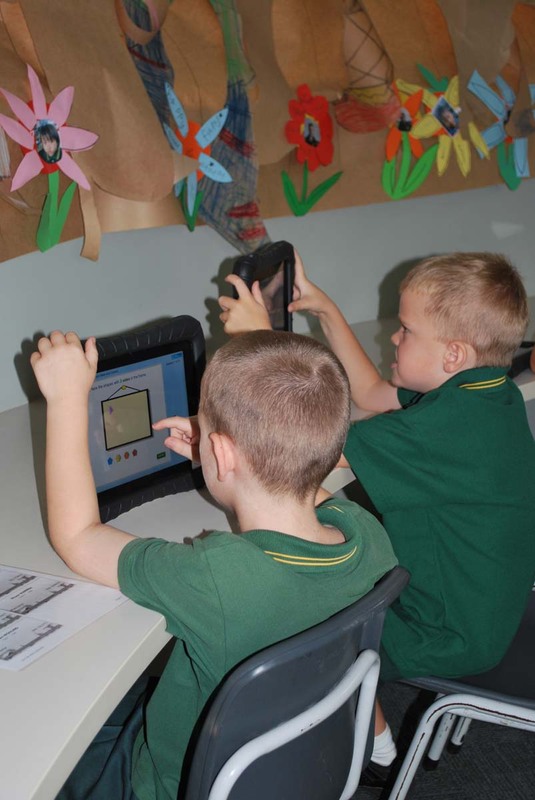 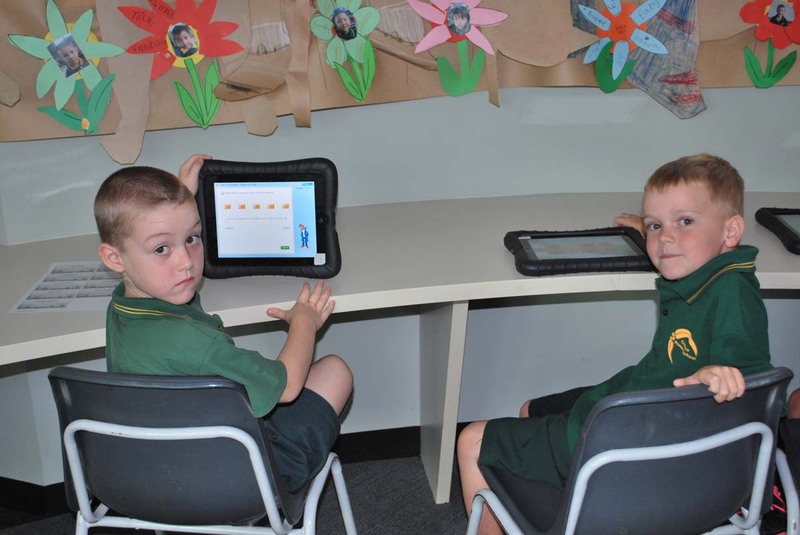 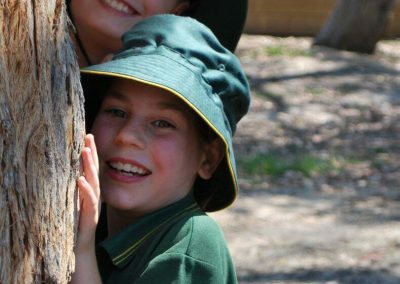 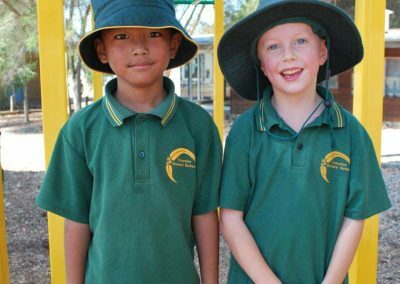 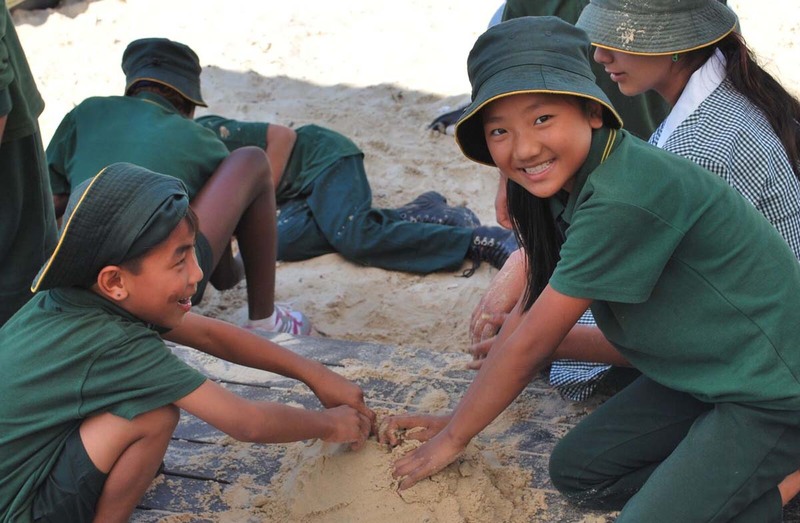 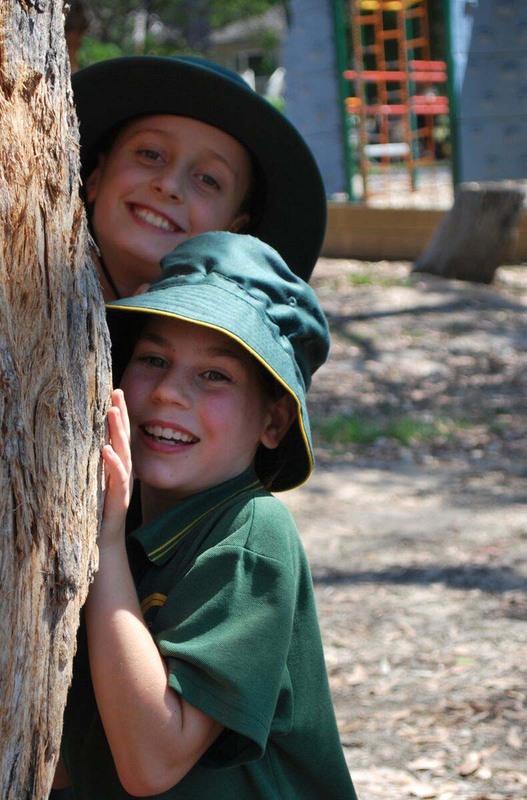 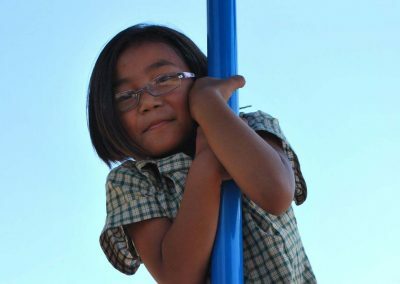 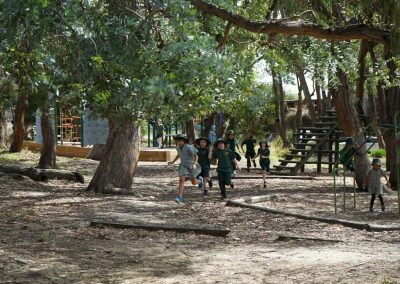 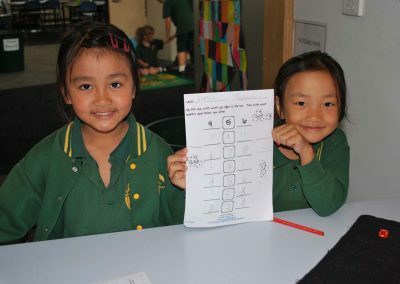 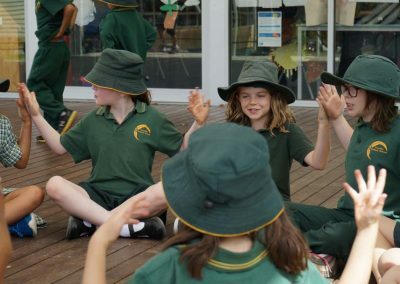 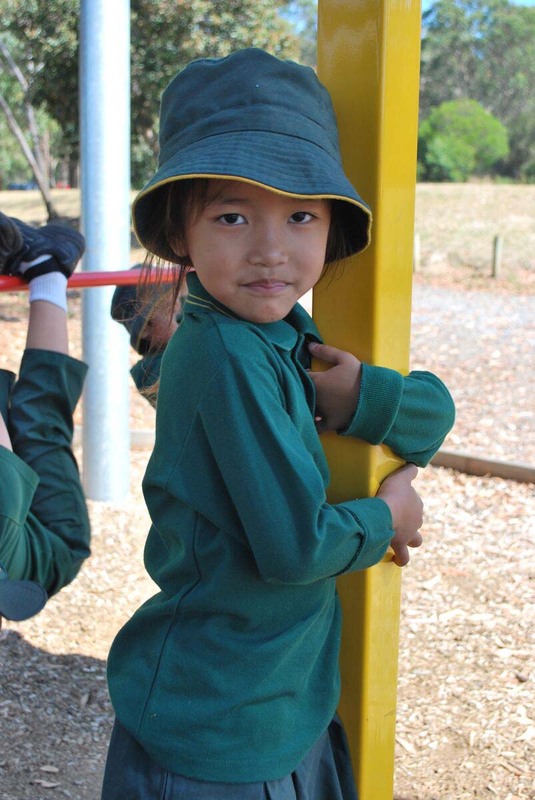 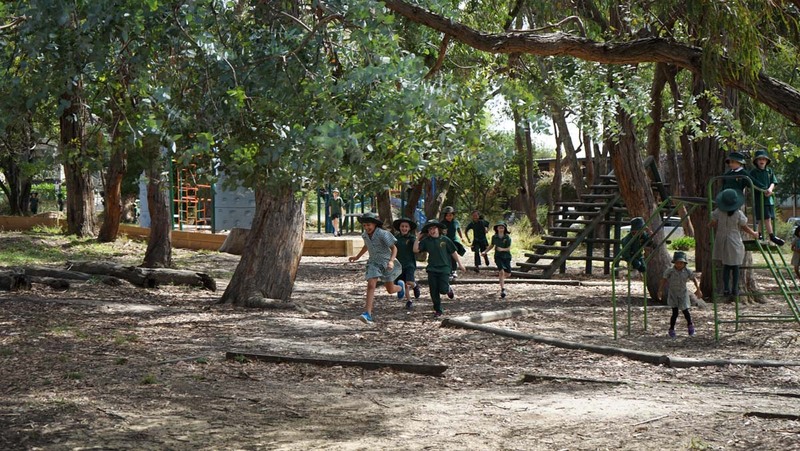 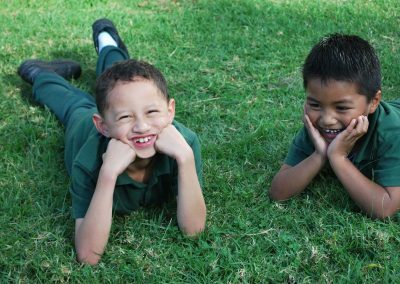 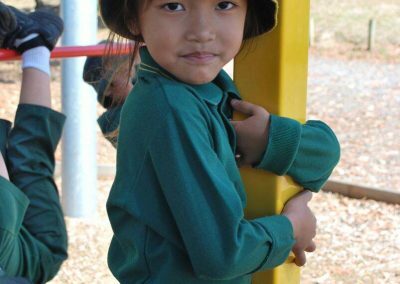 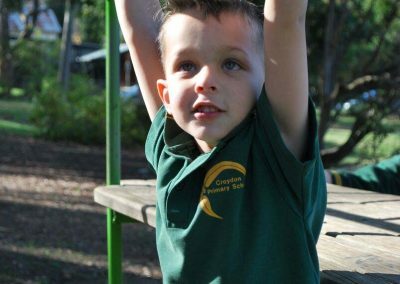 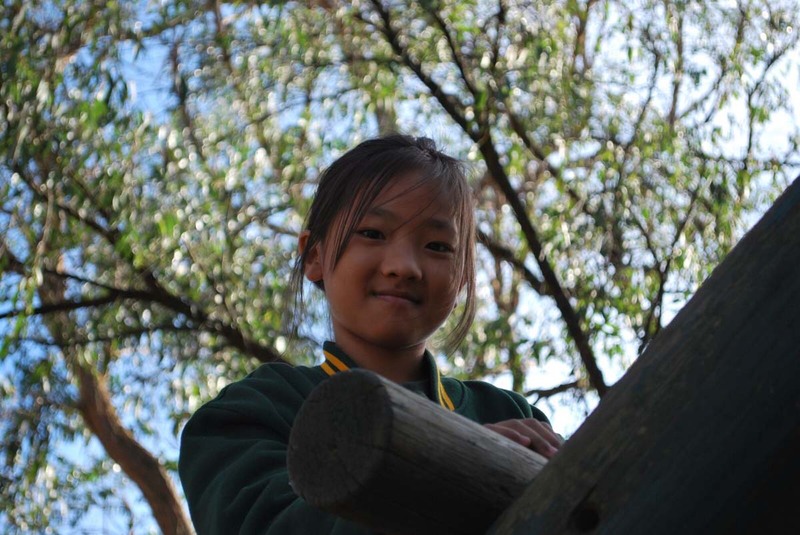 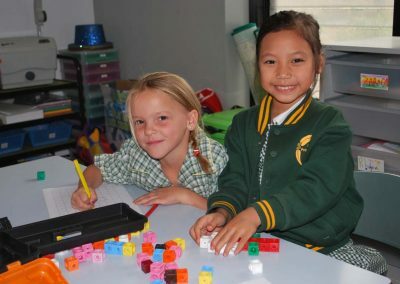 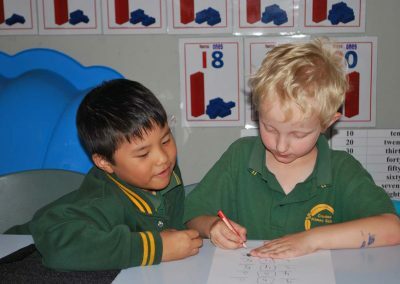 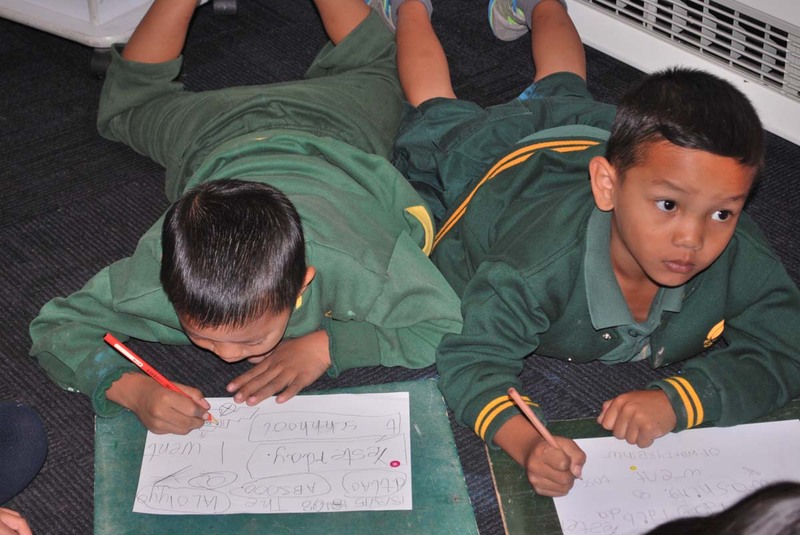 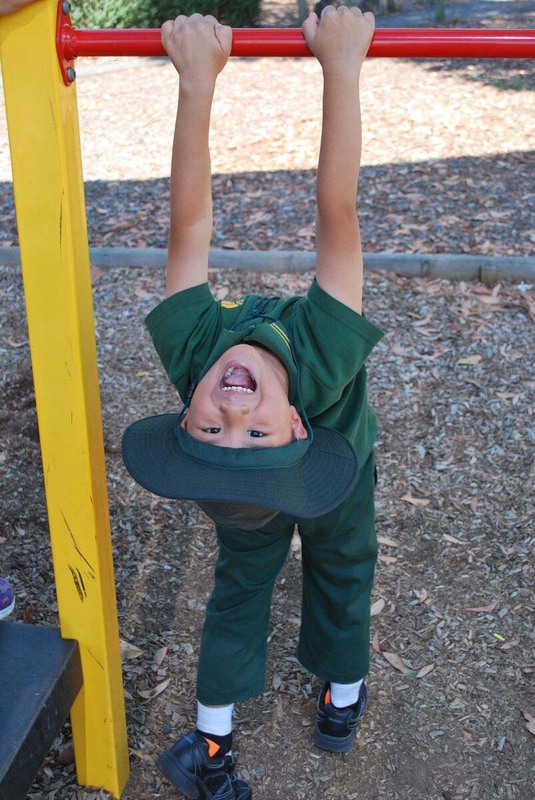 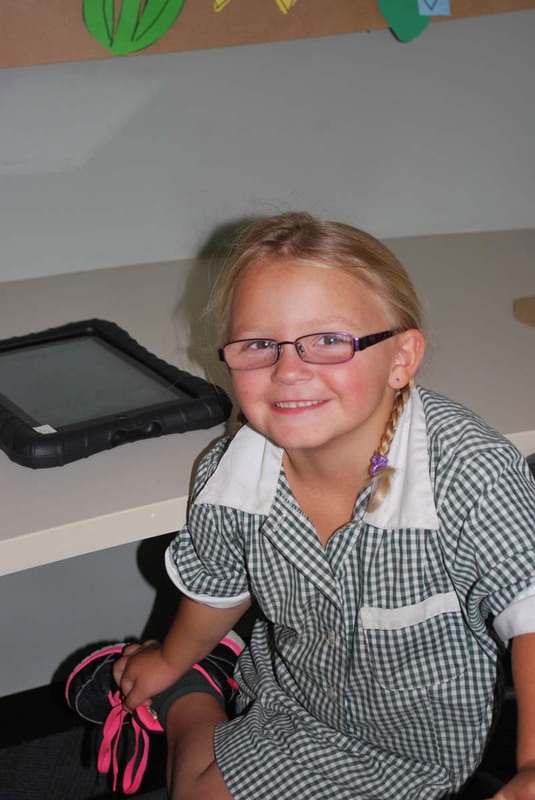 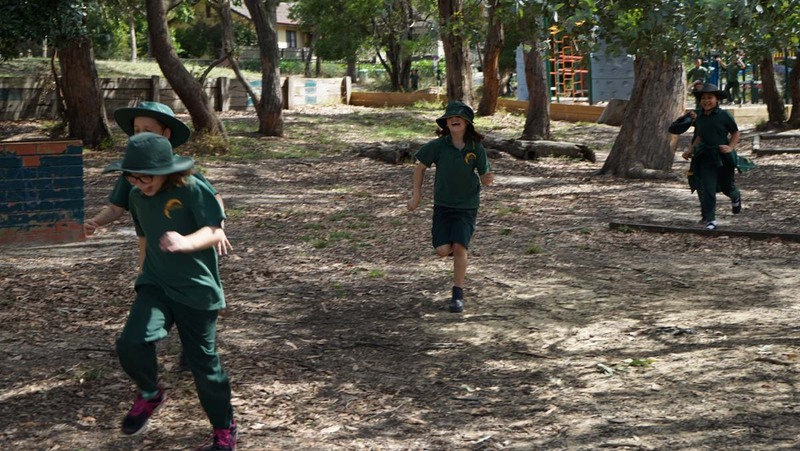 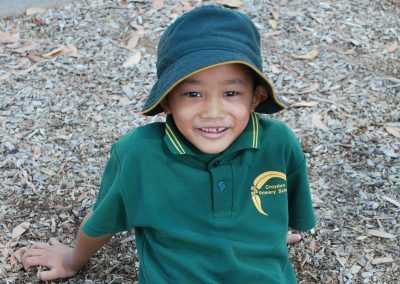 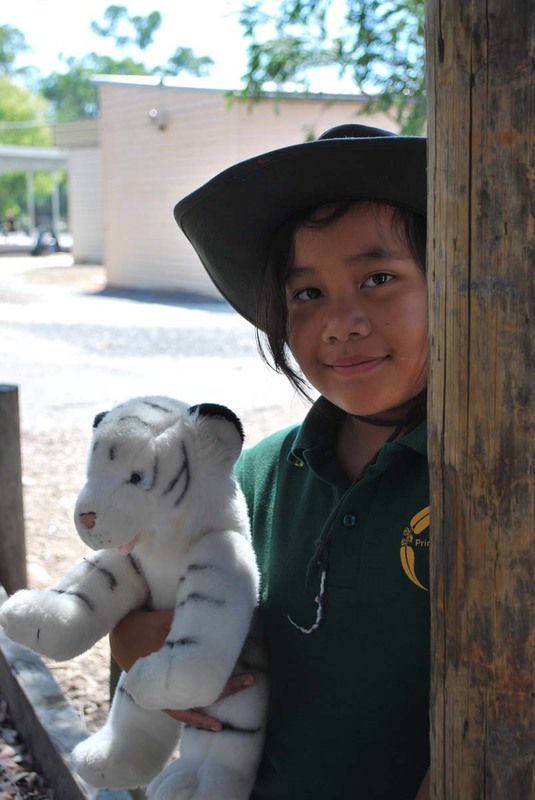 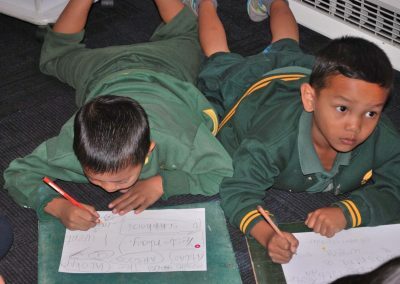 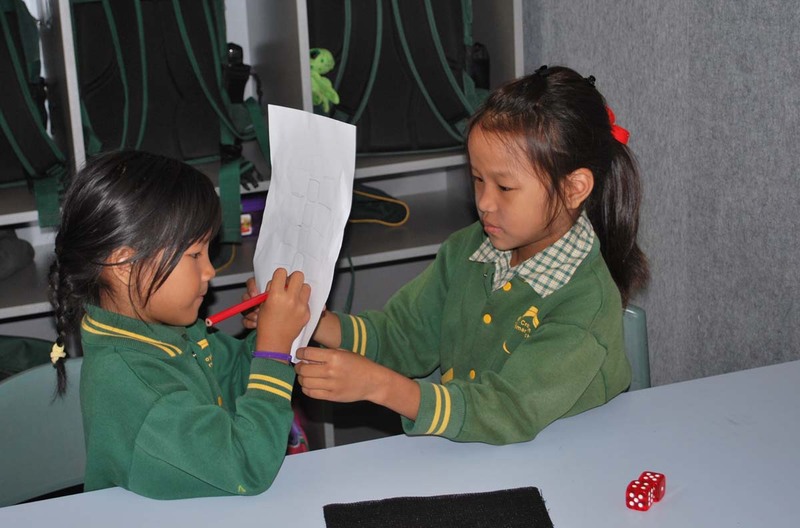 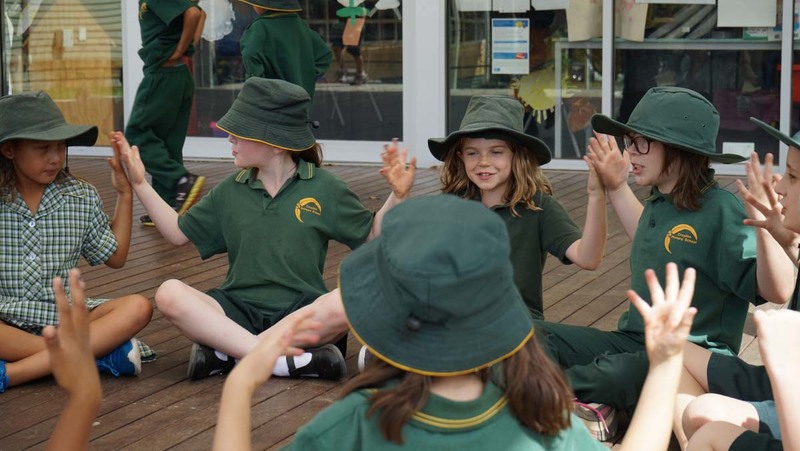 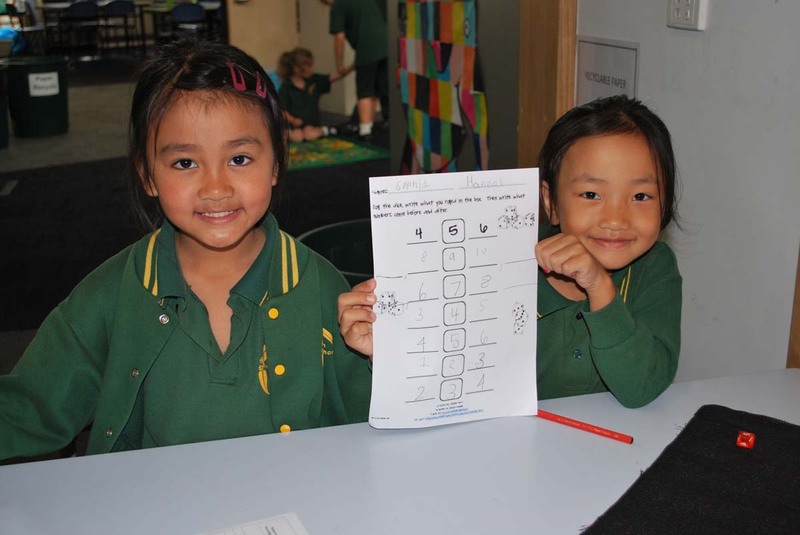 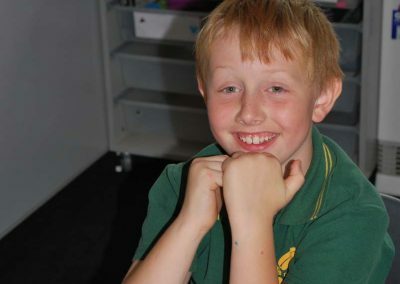 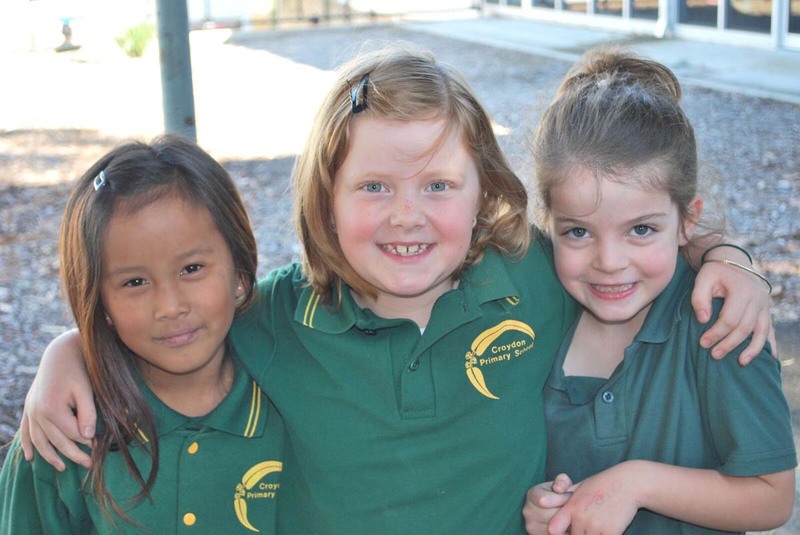 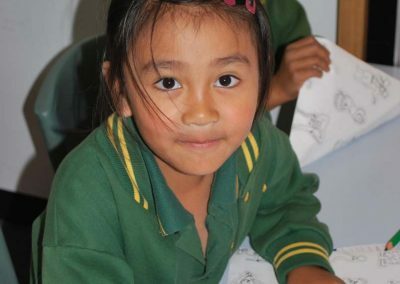 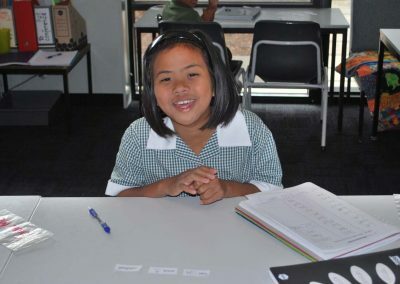 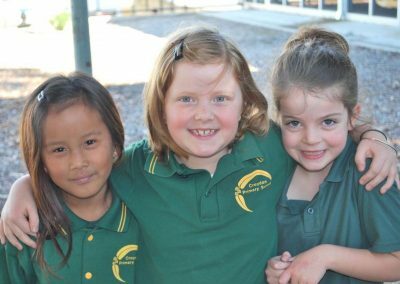 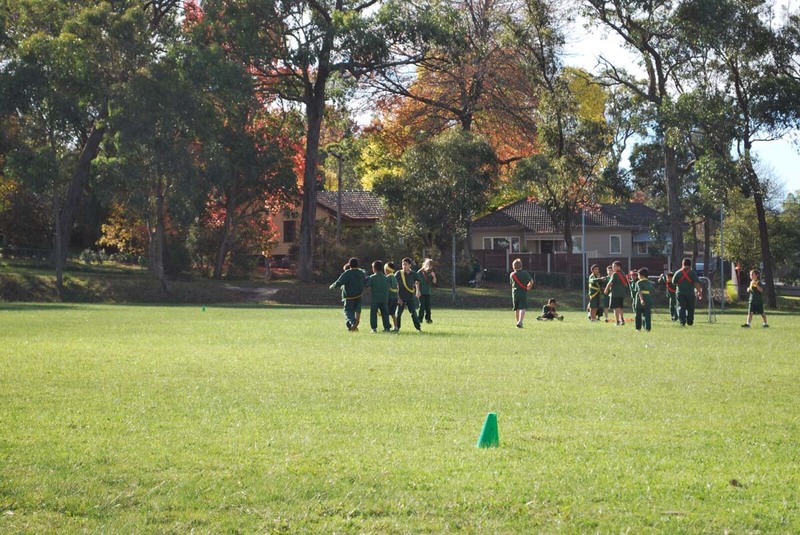 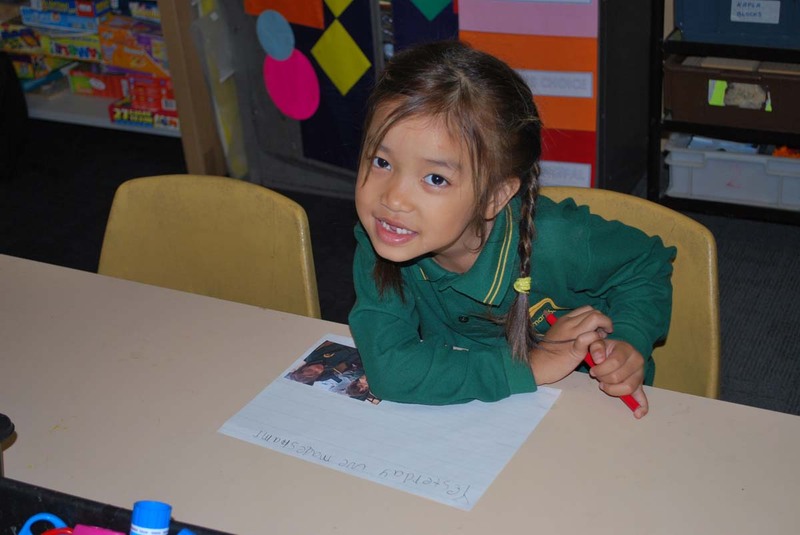 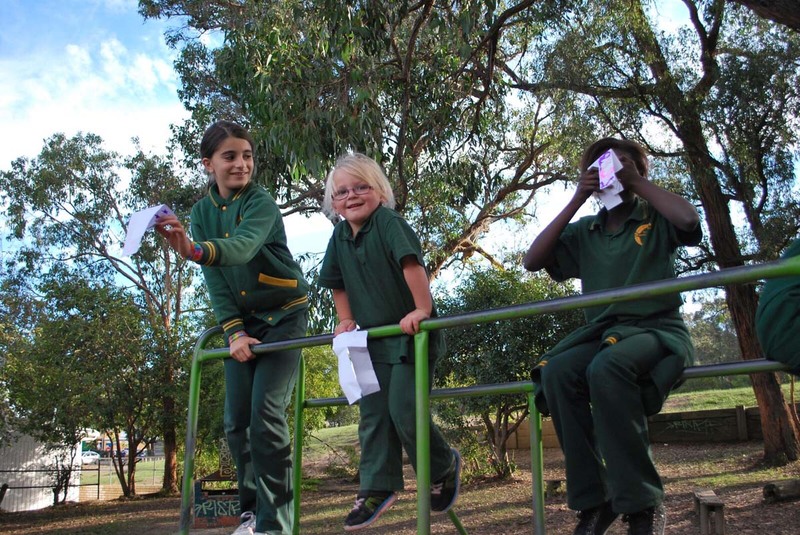 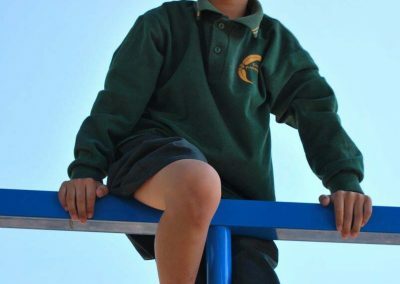 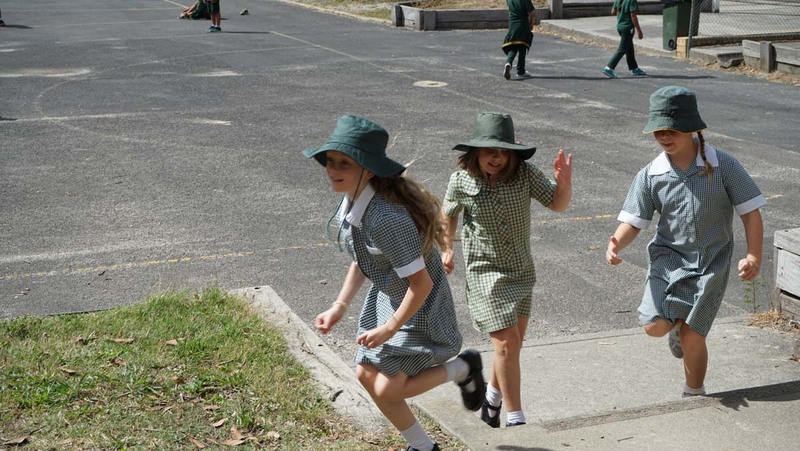 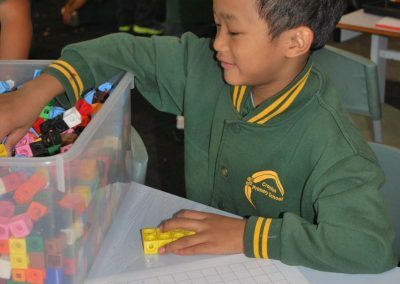 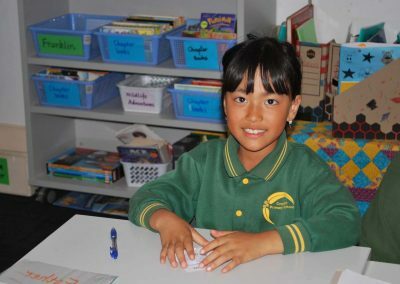 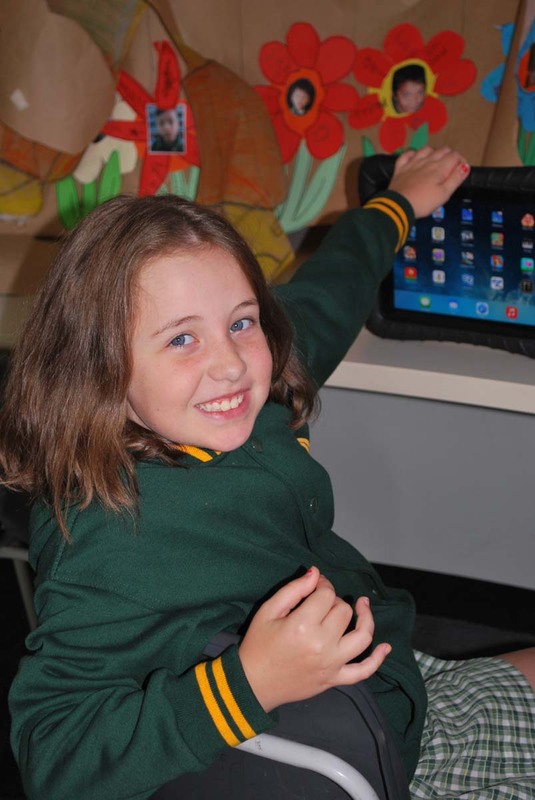 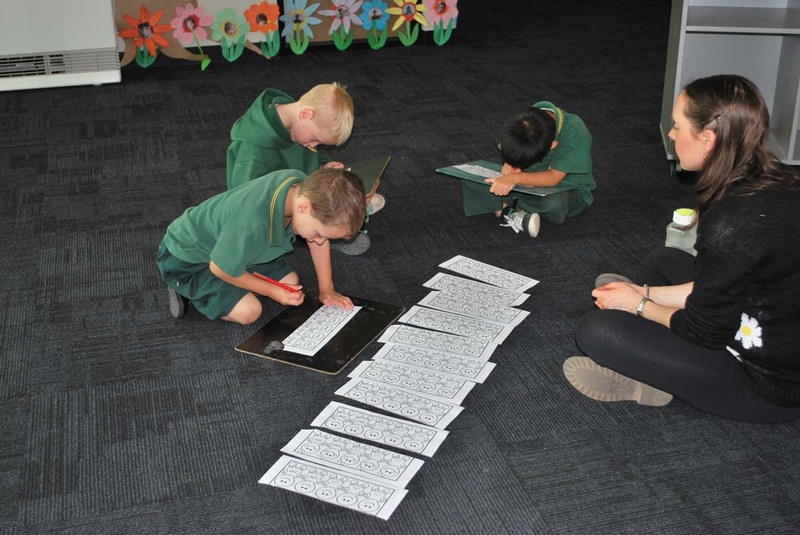 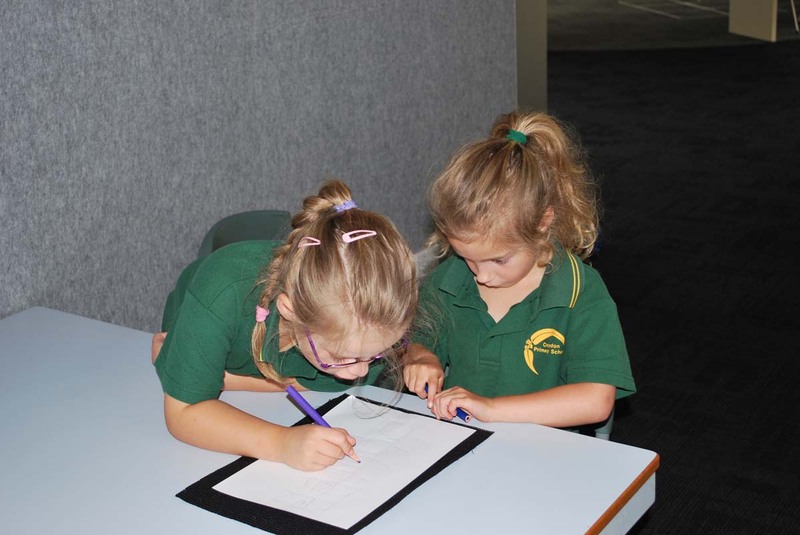 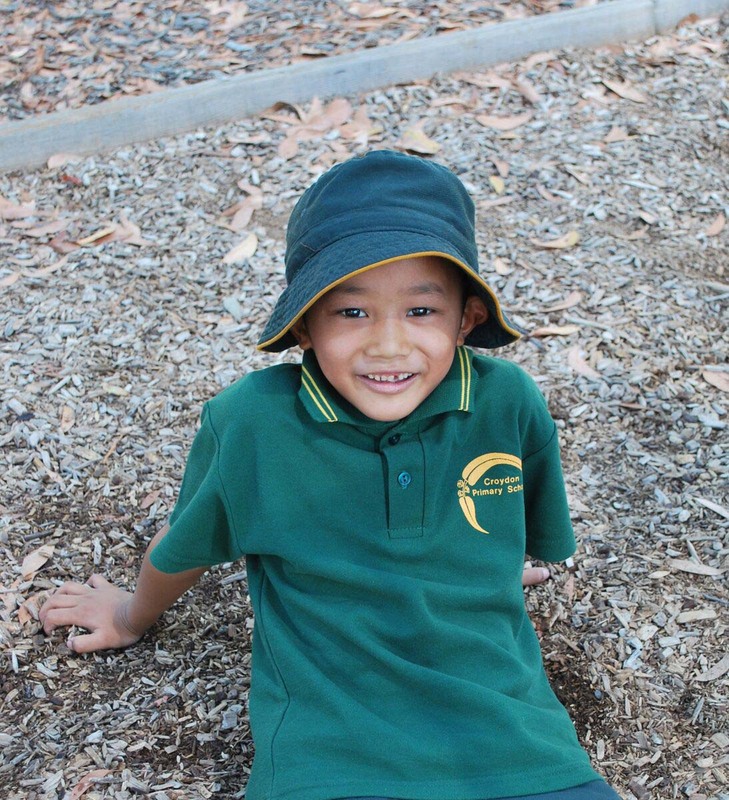 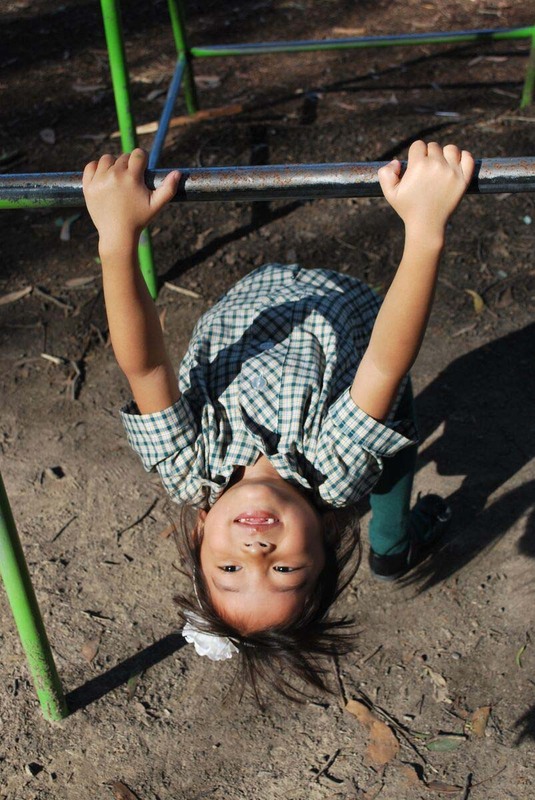 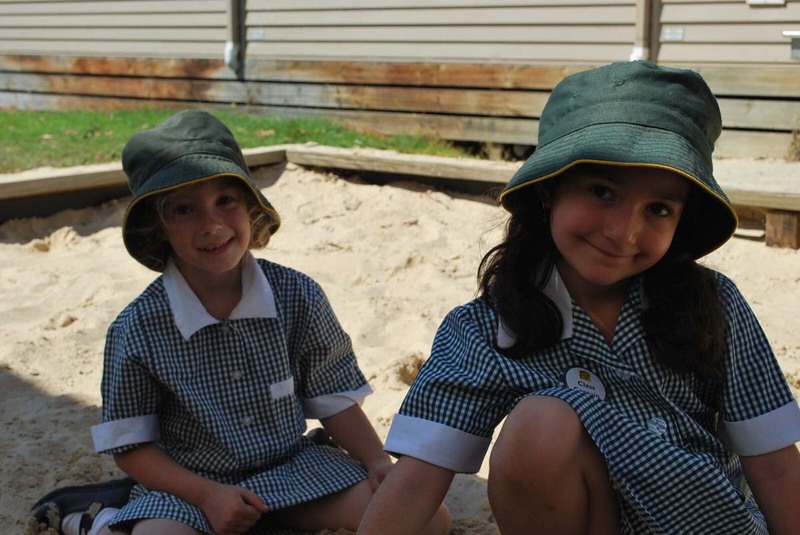 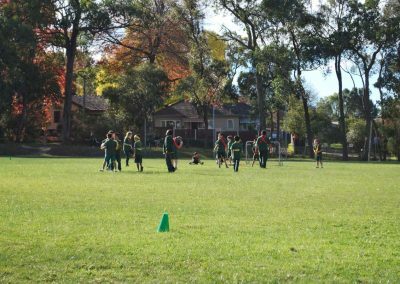 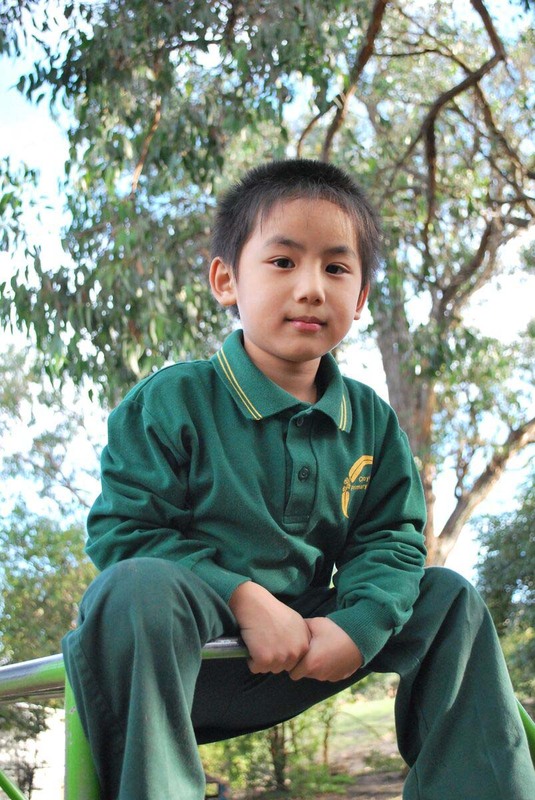 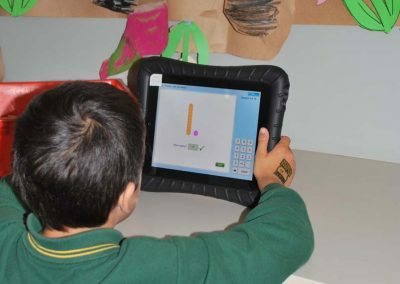 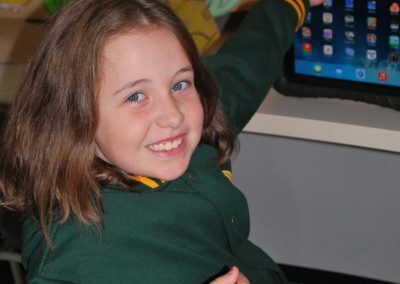 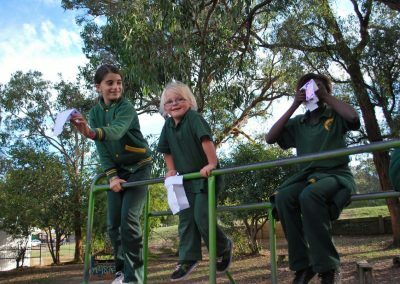 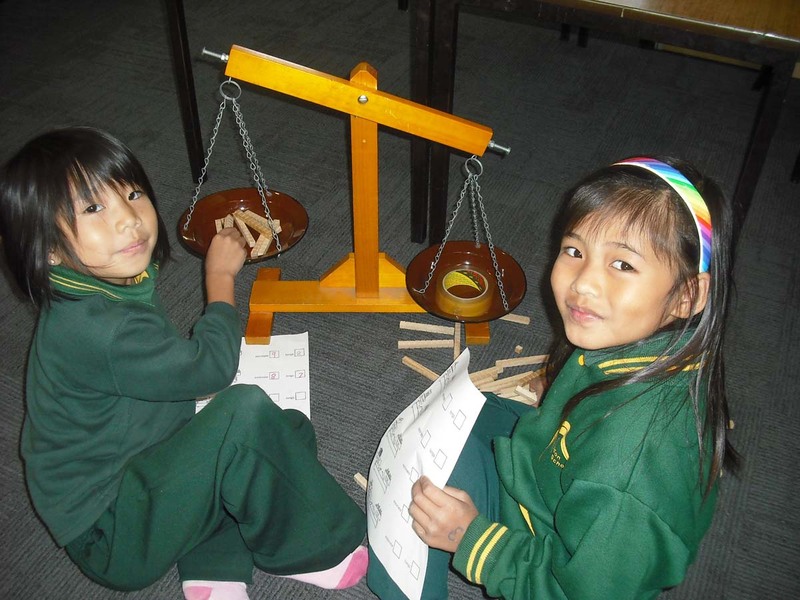 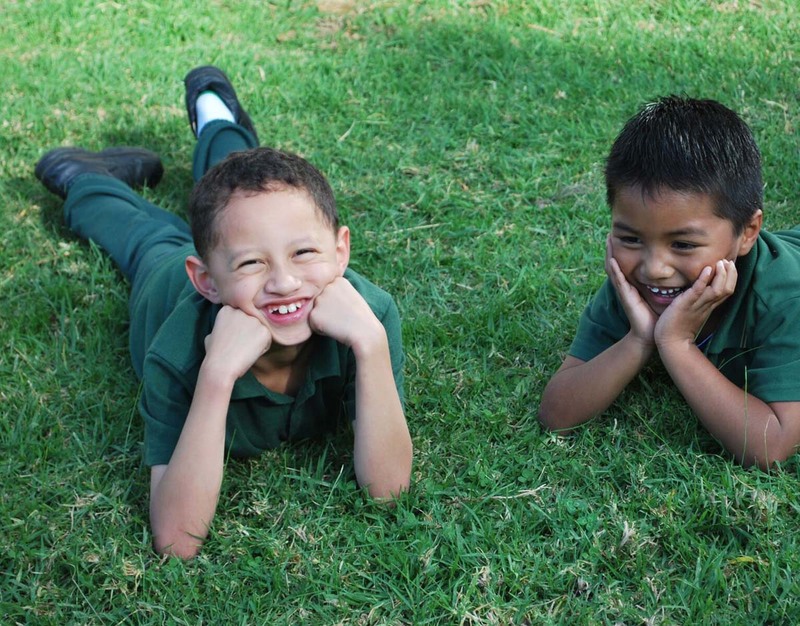 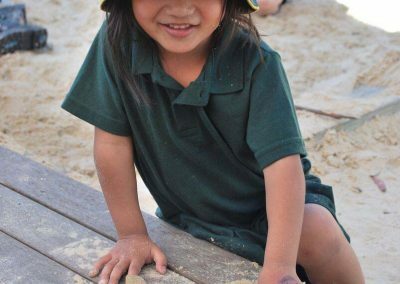 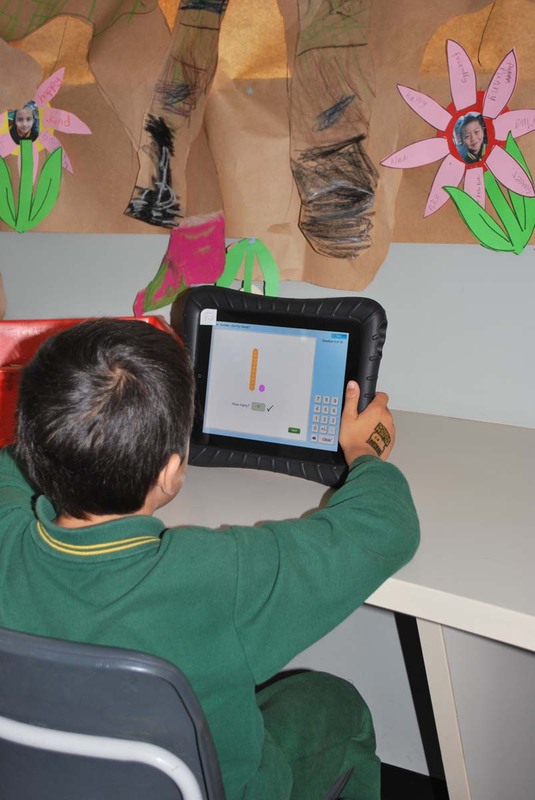 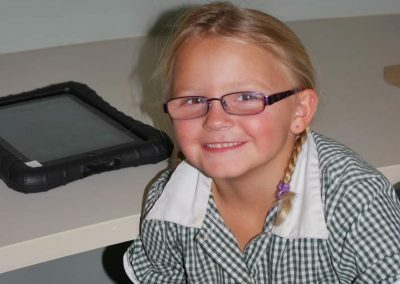 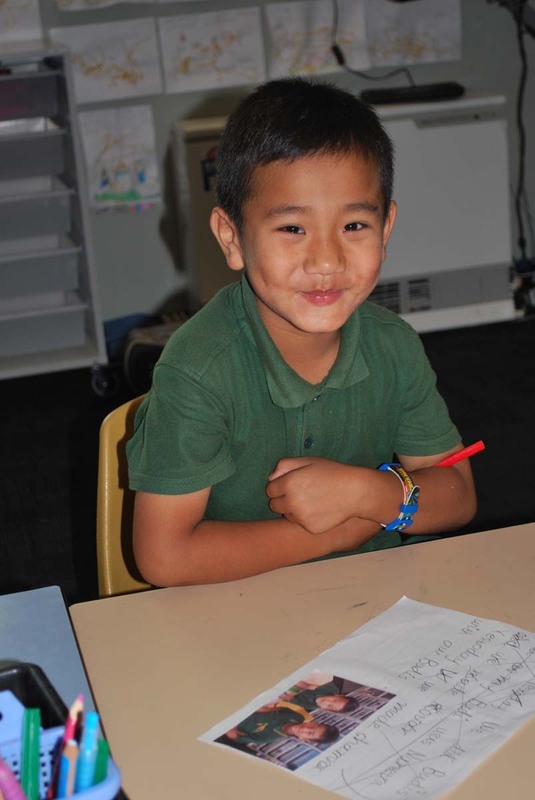 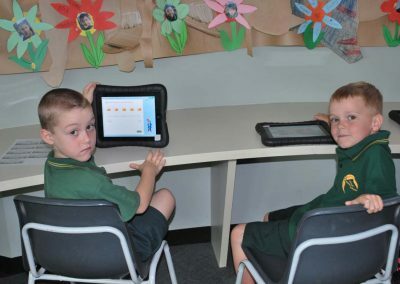 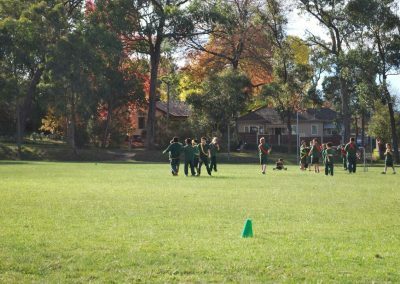 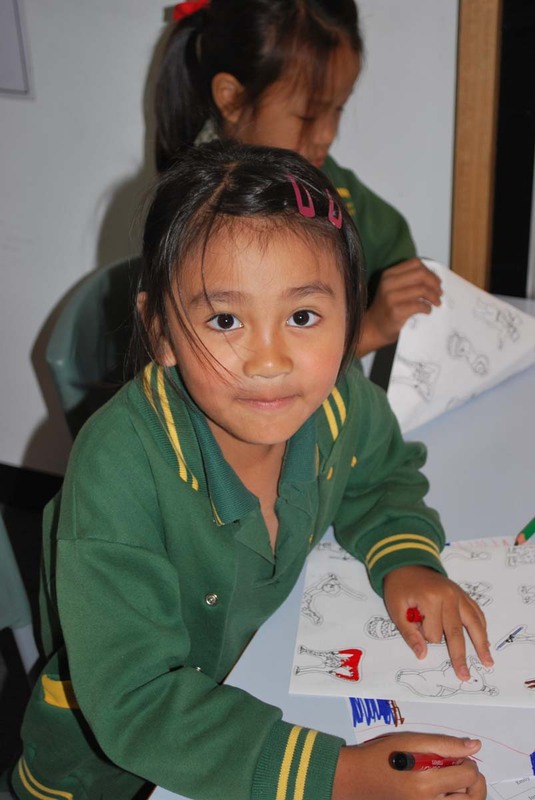 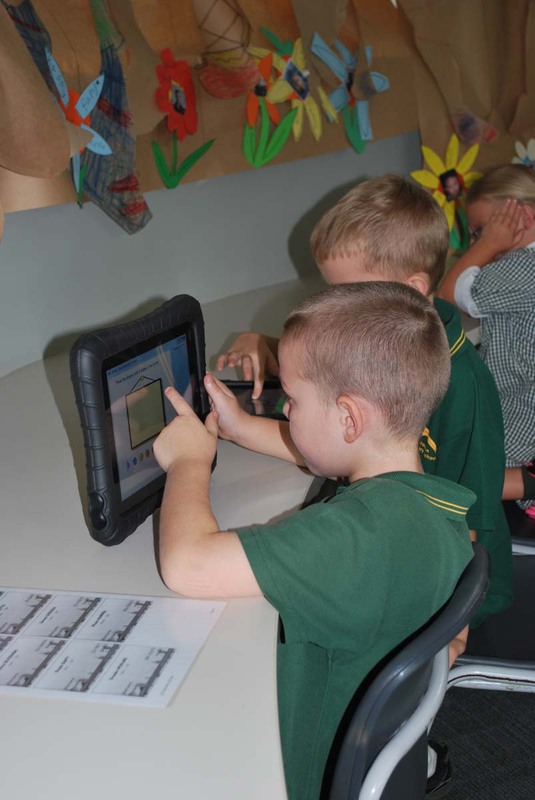 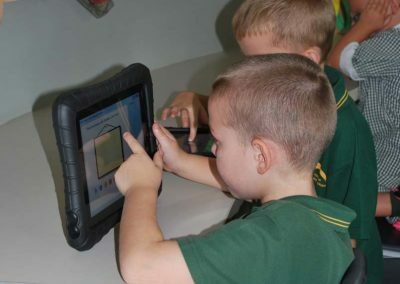 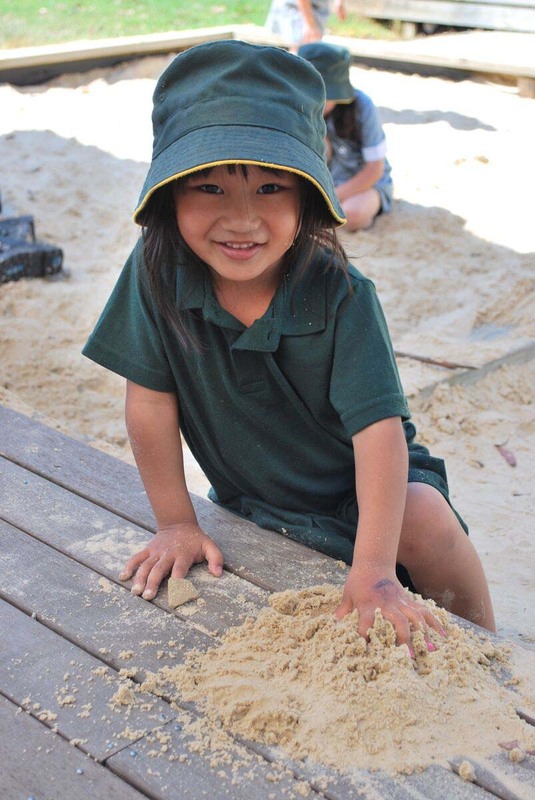 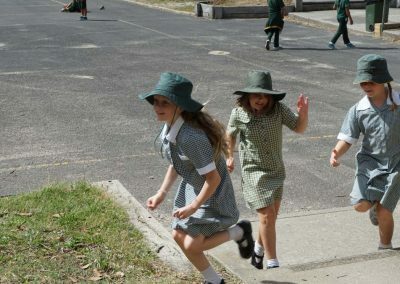 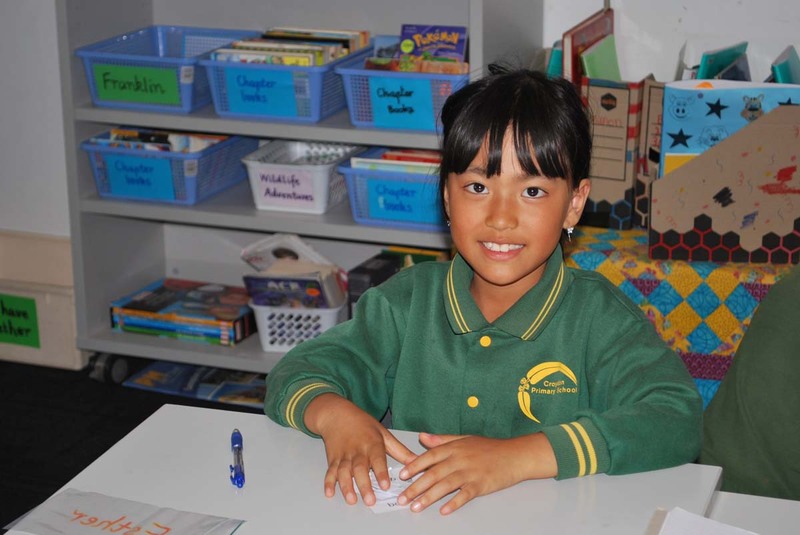 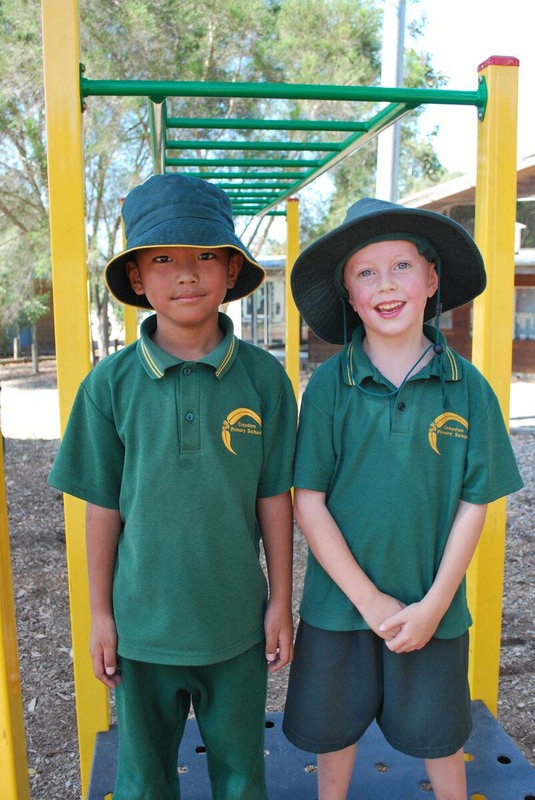 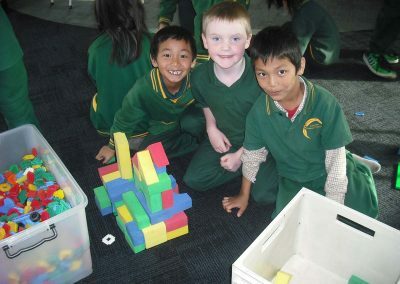 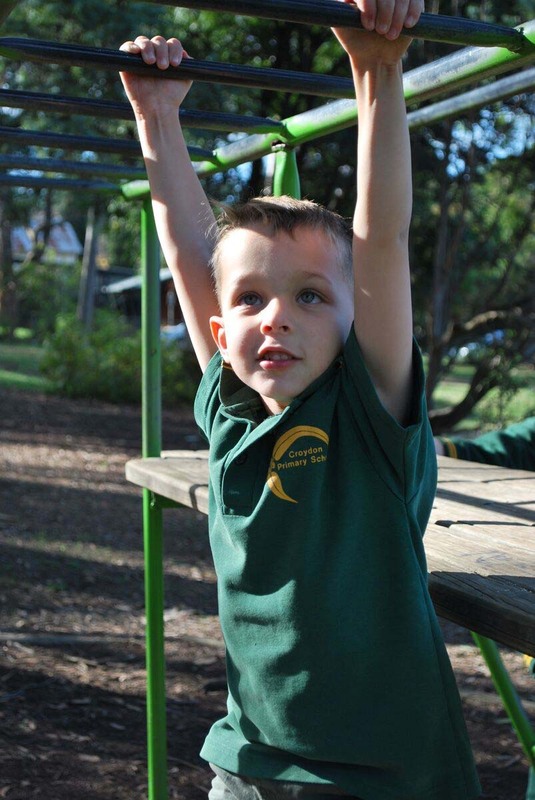 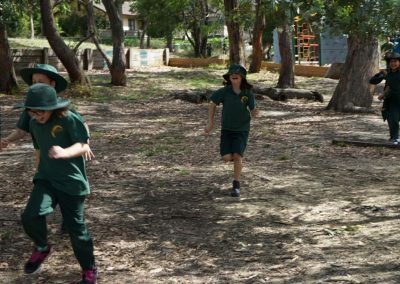 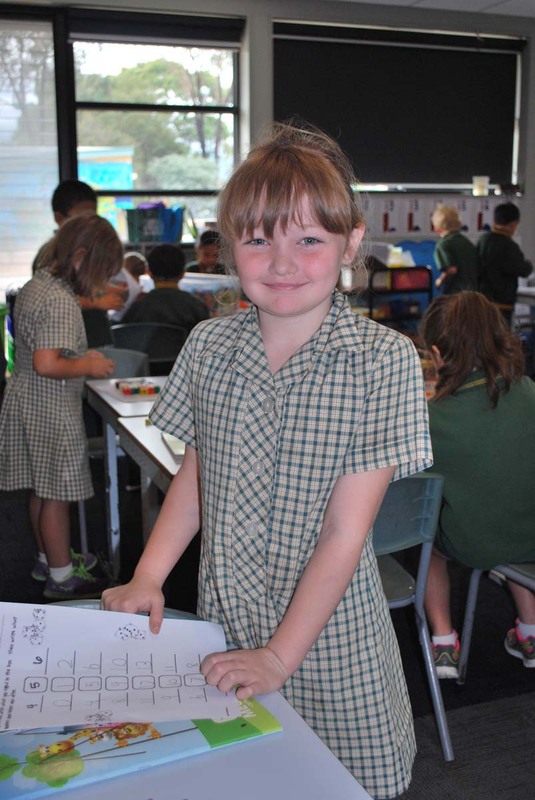 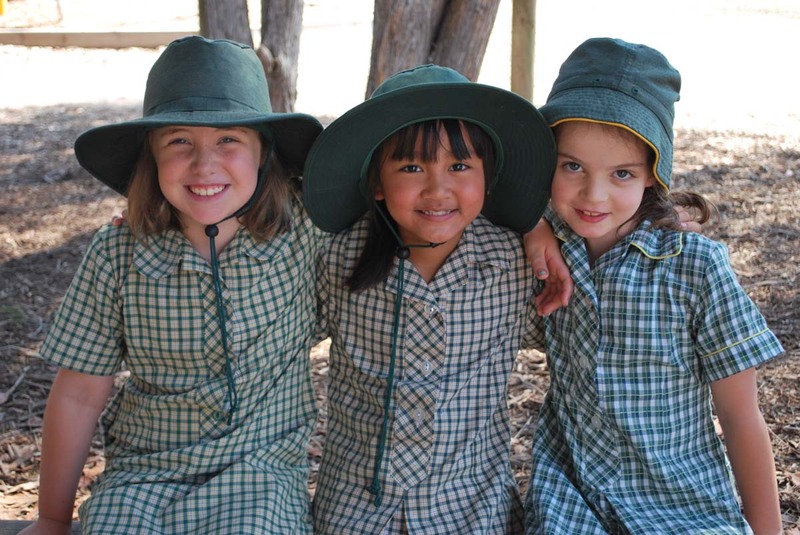 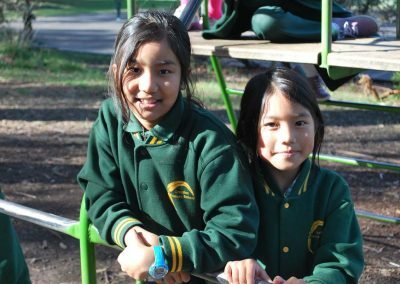 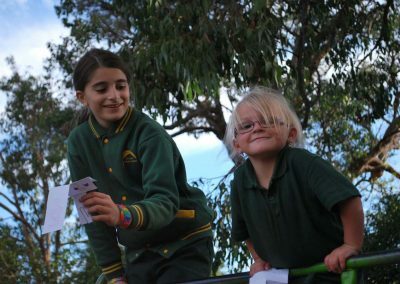 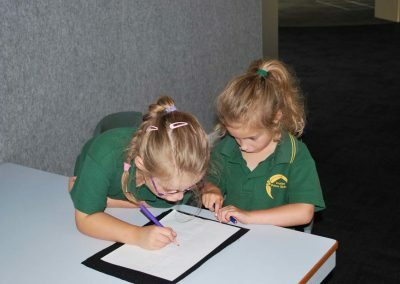 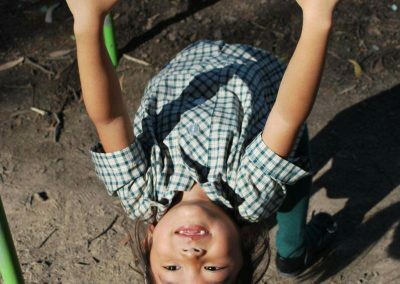 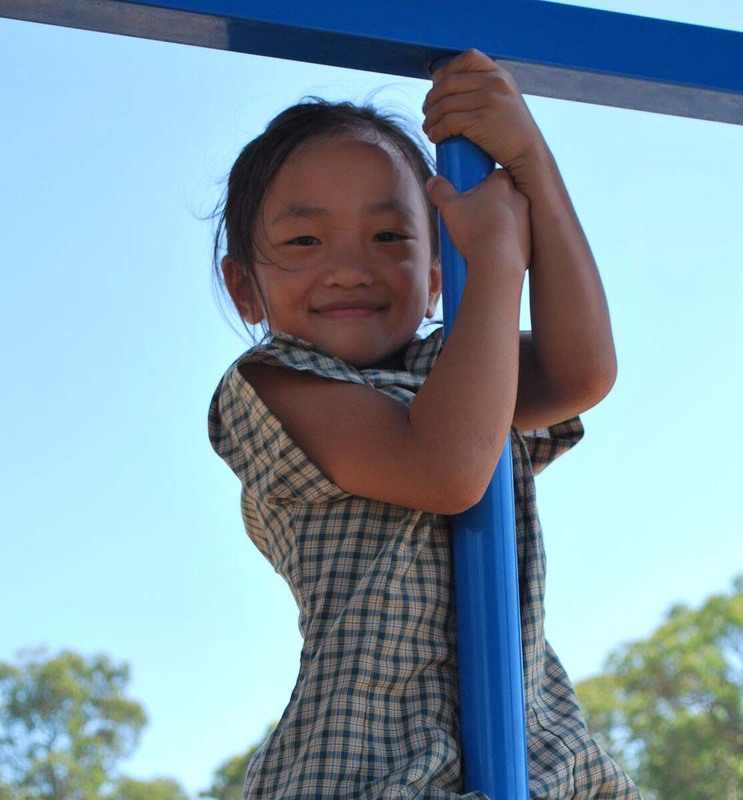 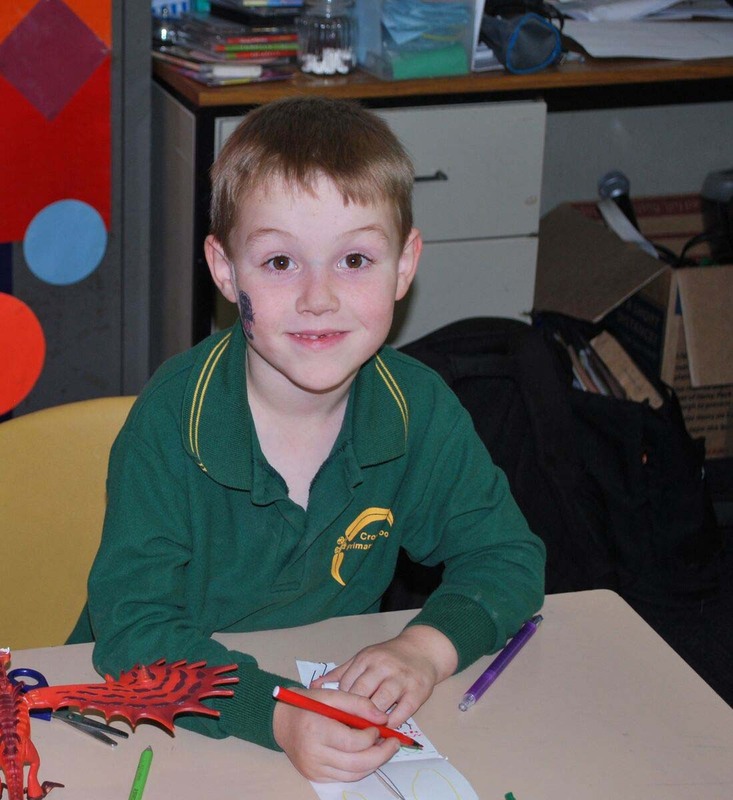 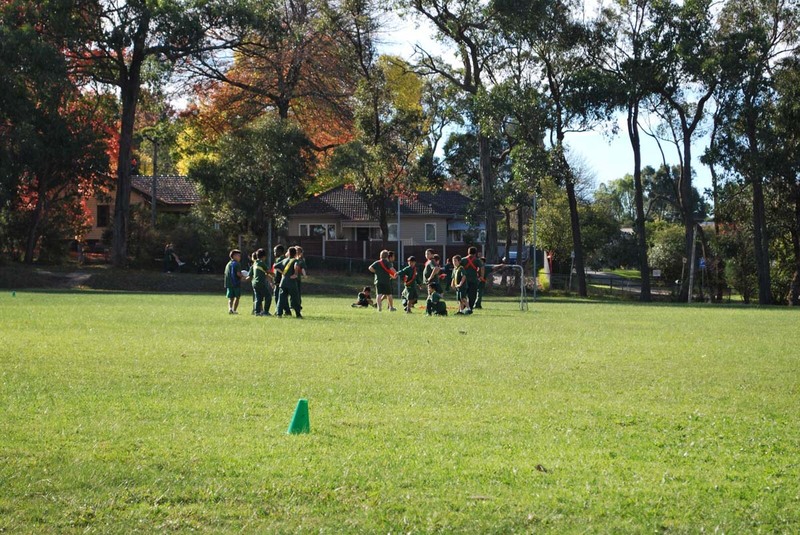 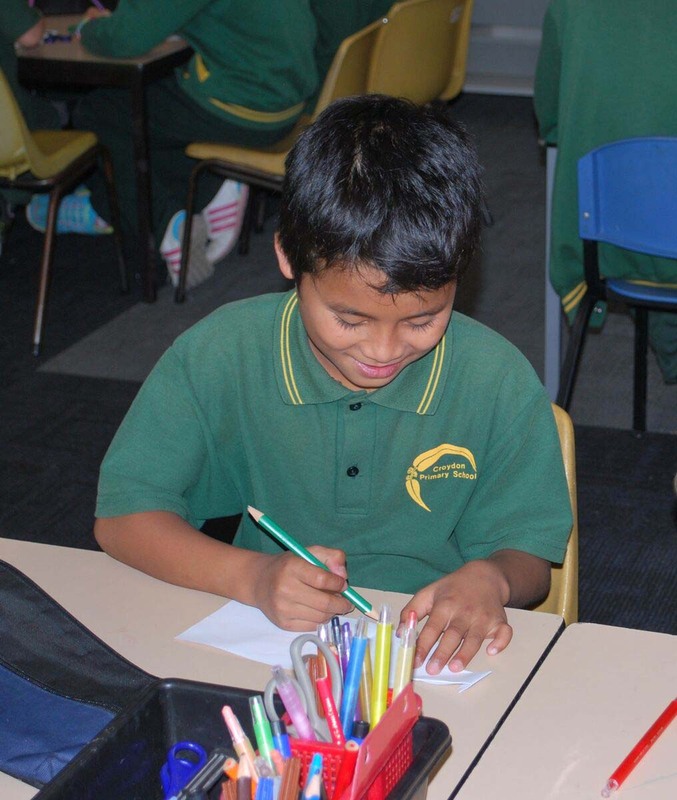 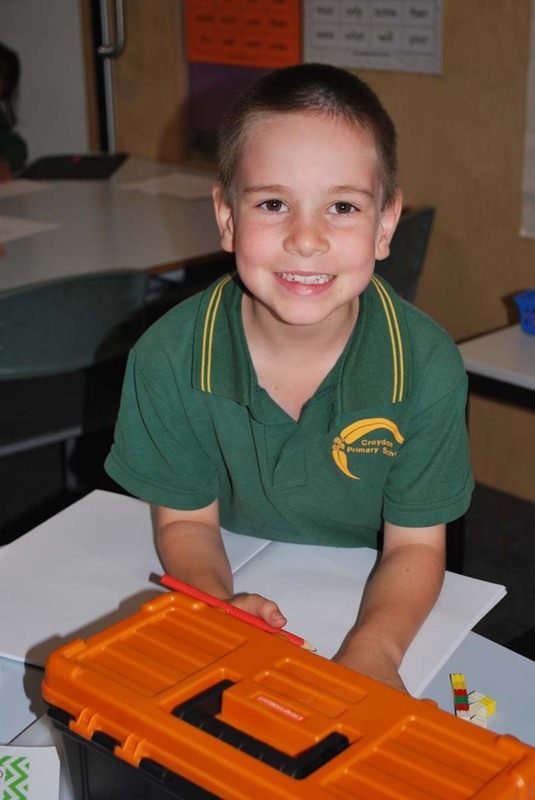 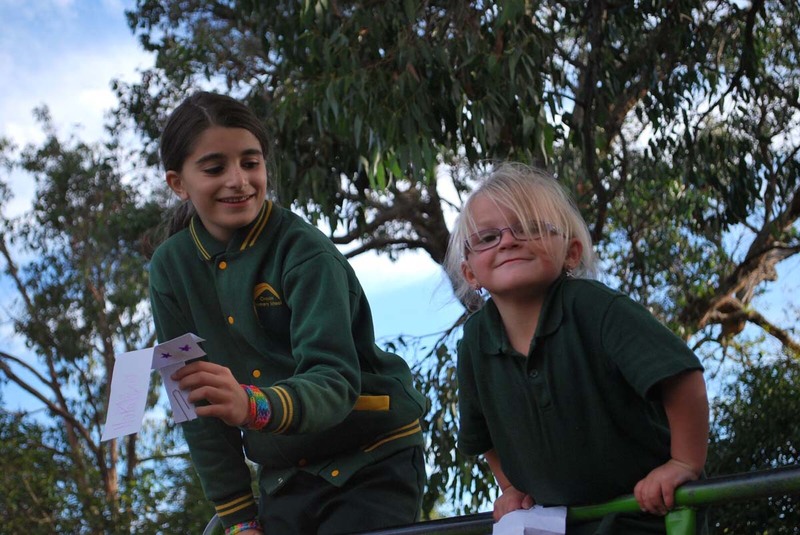 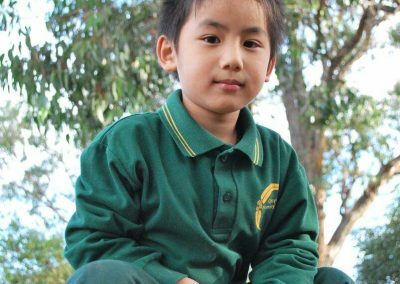 Croydon Primary School has an emphasis on the mathematics program being linked to real life experiences. 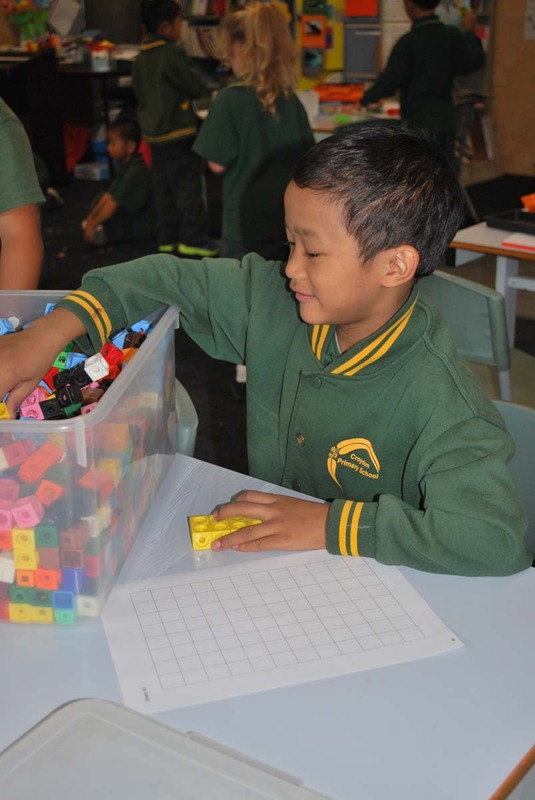 Students study the ‘big ideas” in mathematics to ensure a solid foundation. 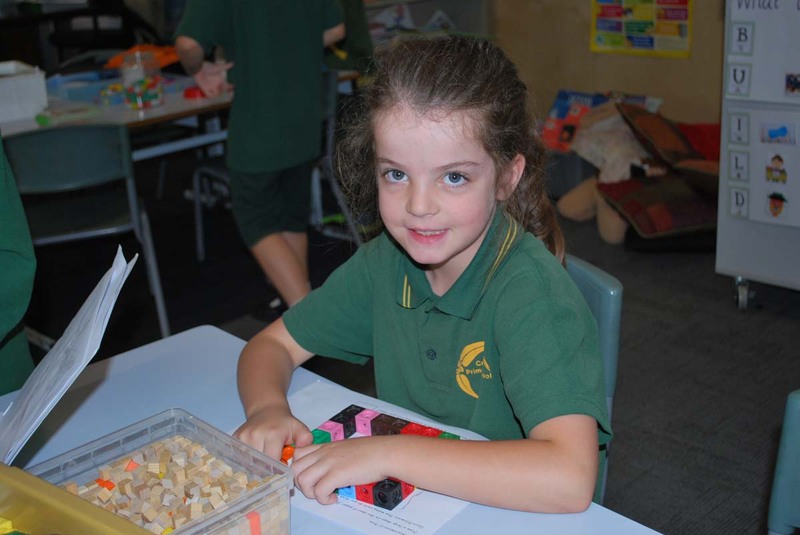 In the Middle school this is particularly , Place Value and developing Multiplicative Thinking. 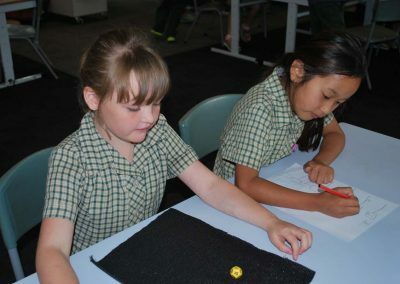 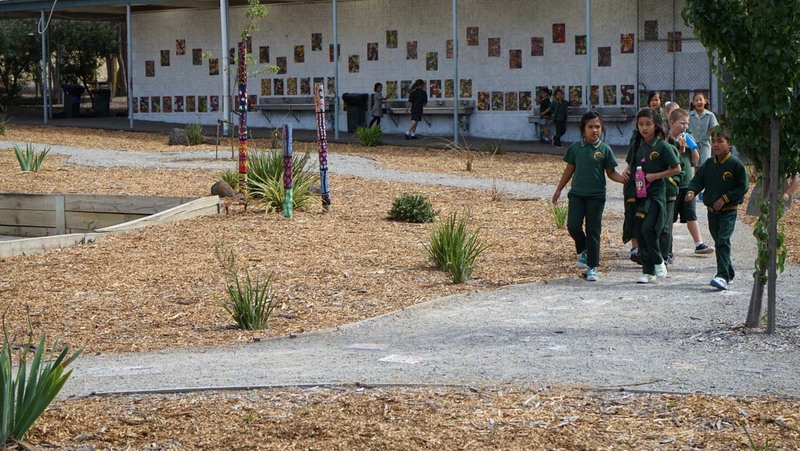 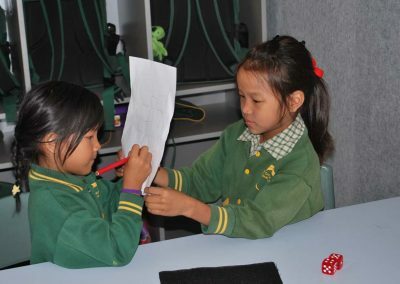 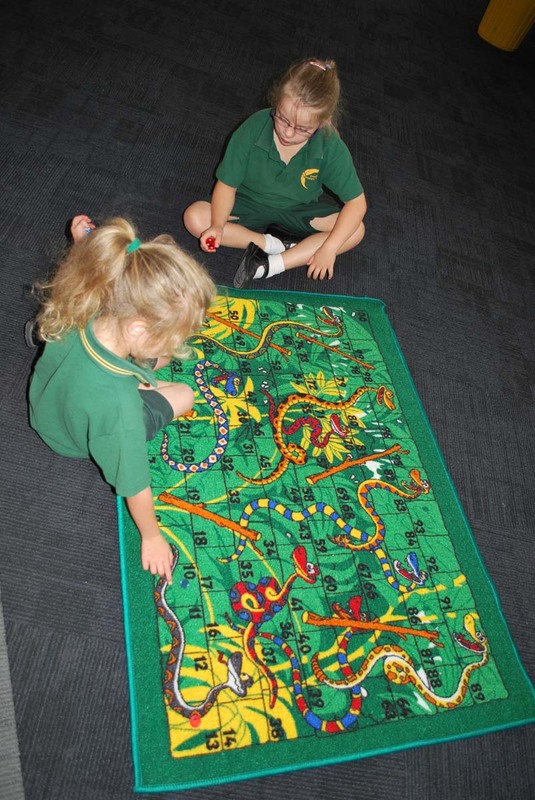 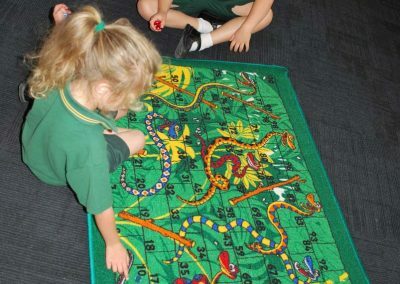 Middle School students take part in the MAV –Maths Talent Quest, creating group projects around a rich task such as “3D shape playgrounds” or “Tessellated Tile Magic Carpets”. 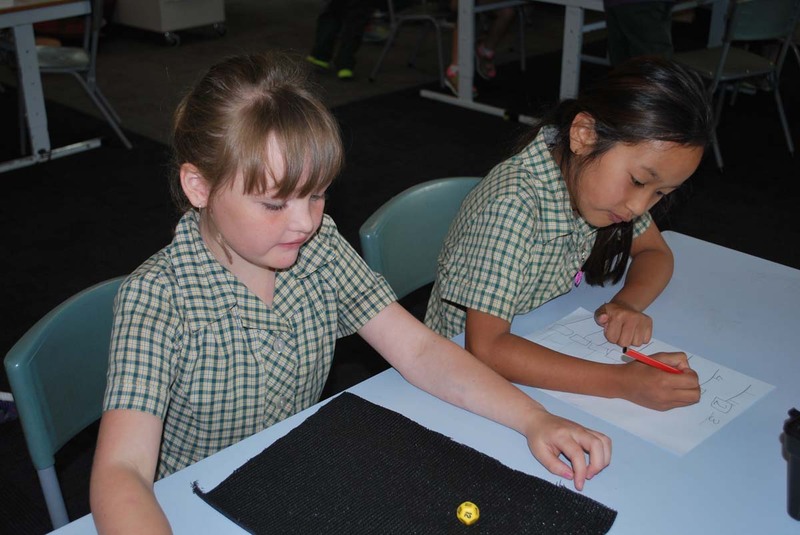 Maths Bags with games to practise the concepts taught are sent home as homework. 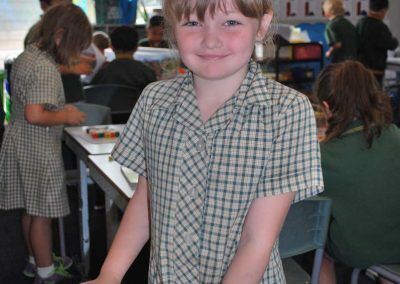 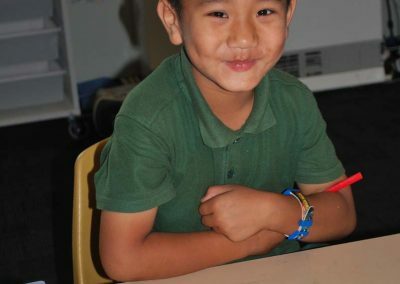 “Bee Bots” are used to teach coding and 3D printers have been recently implemented.